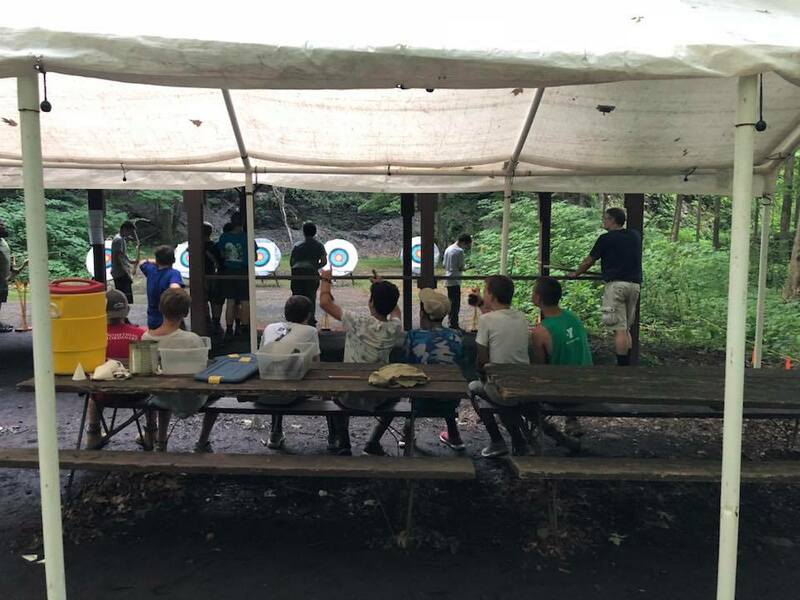 Thanks to Mr. Shelton for the great pictures! 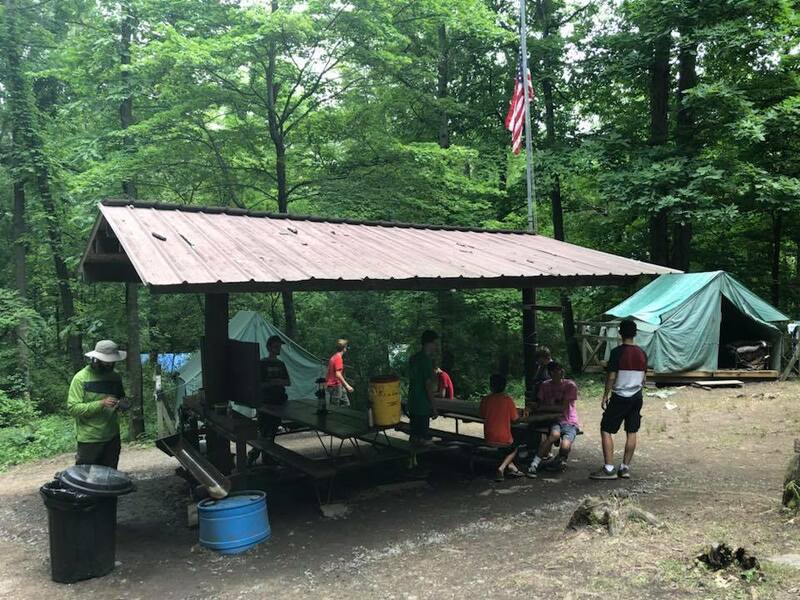 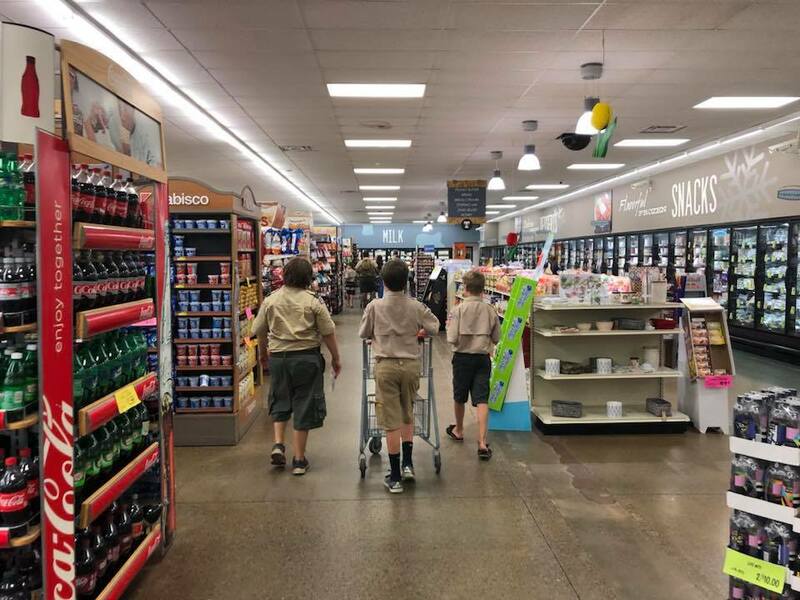 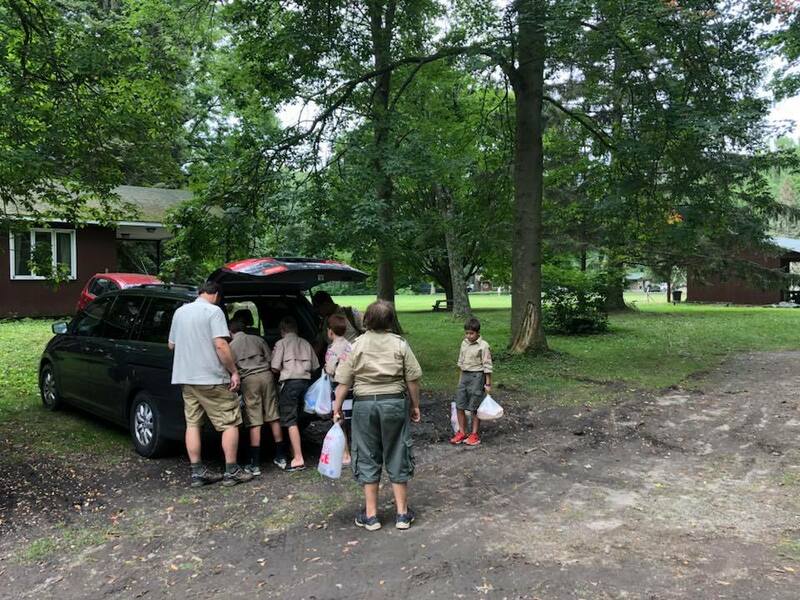 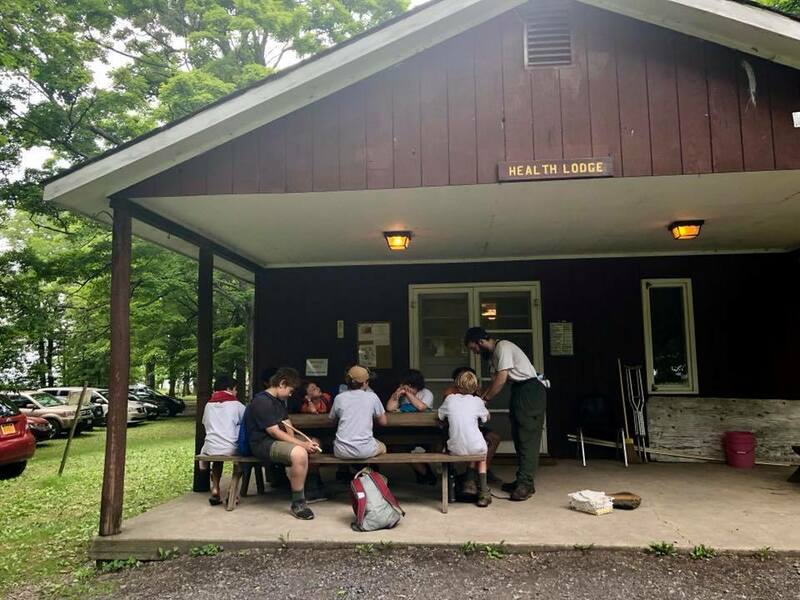 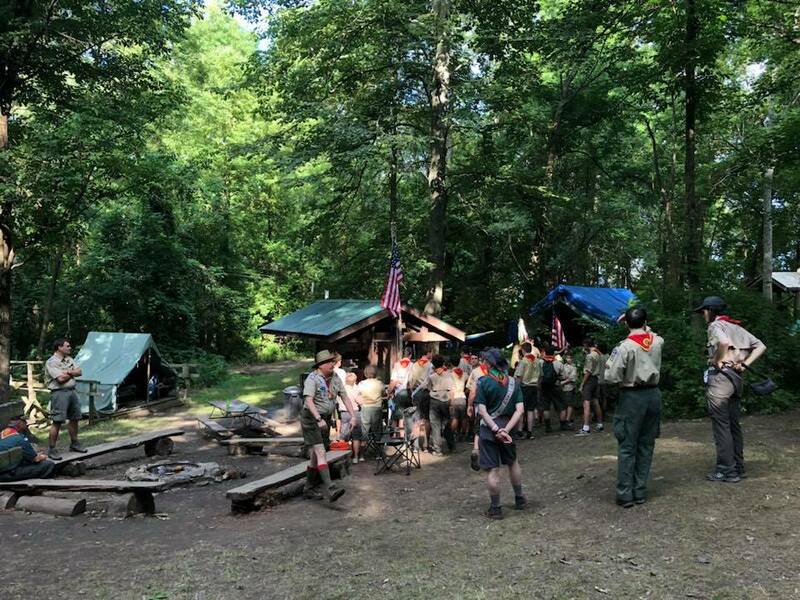 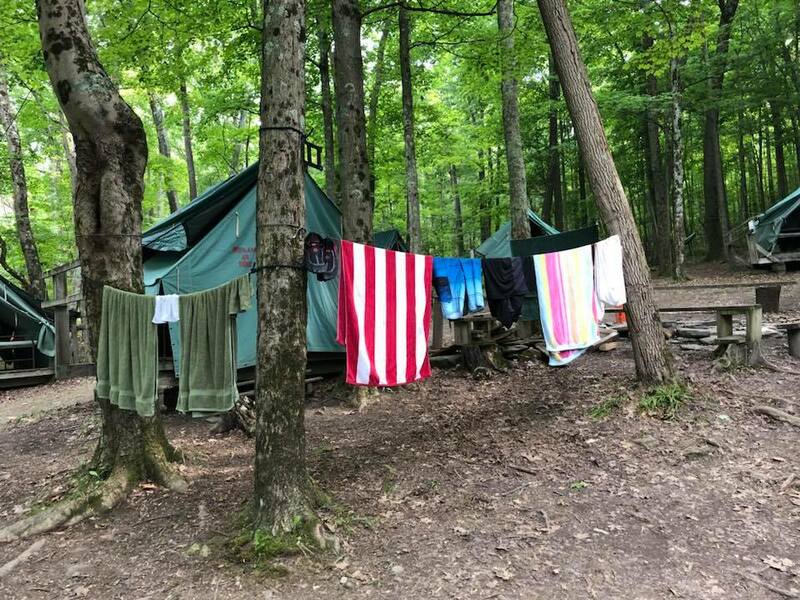 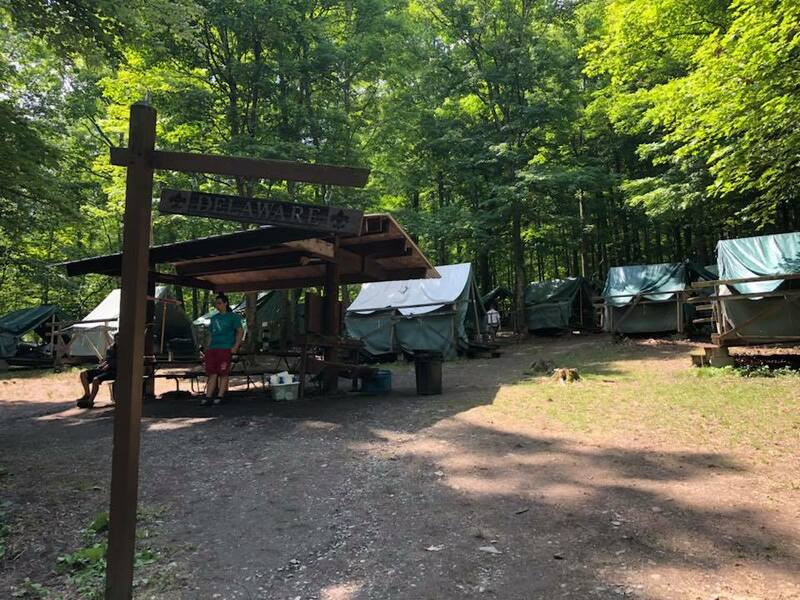 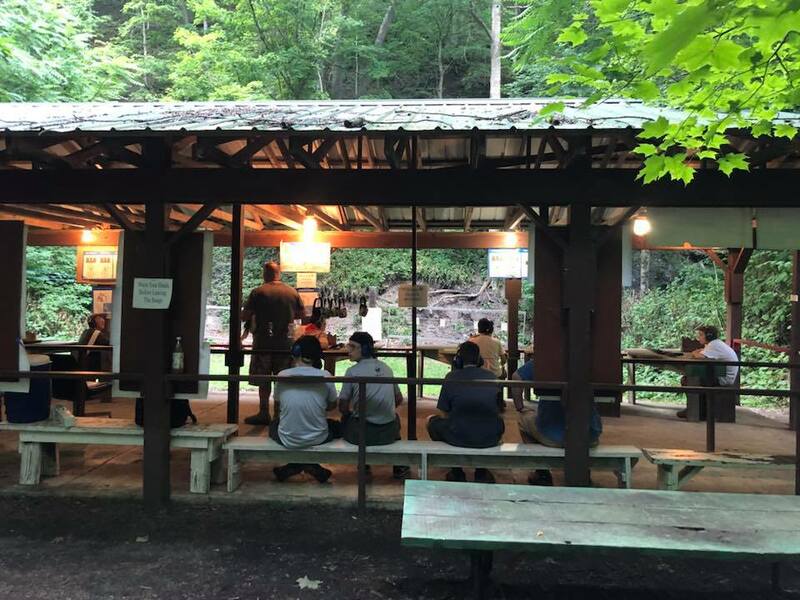 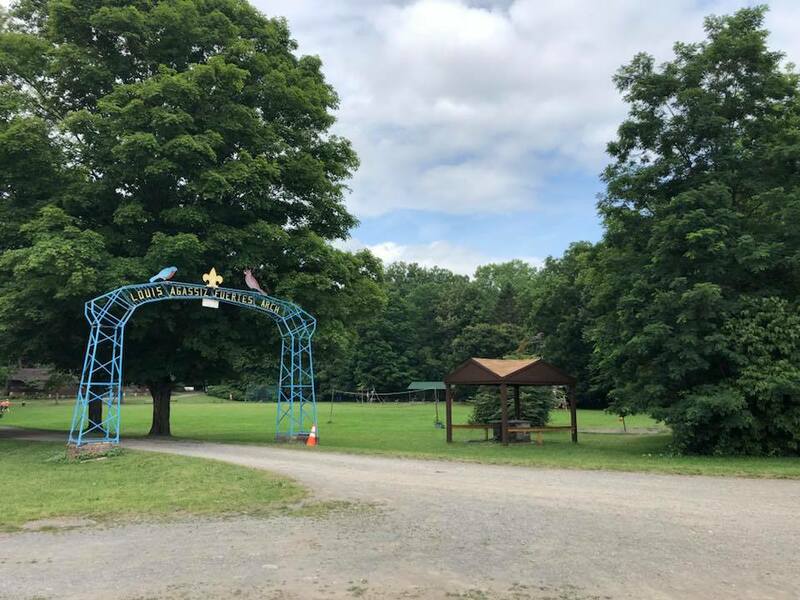 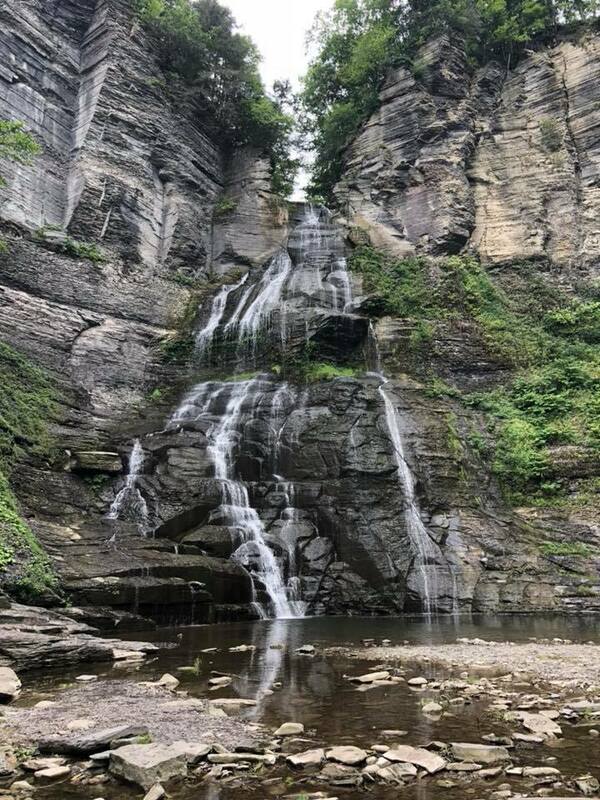 Troop 272 has been serving Rose Valley, PA and neighboring communities since 1953. 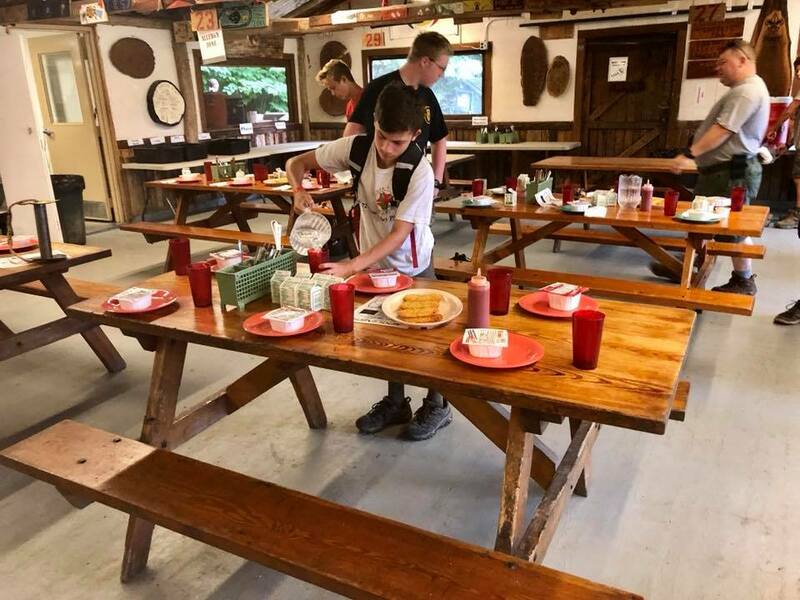 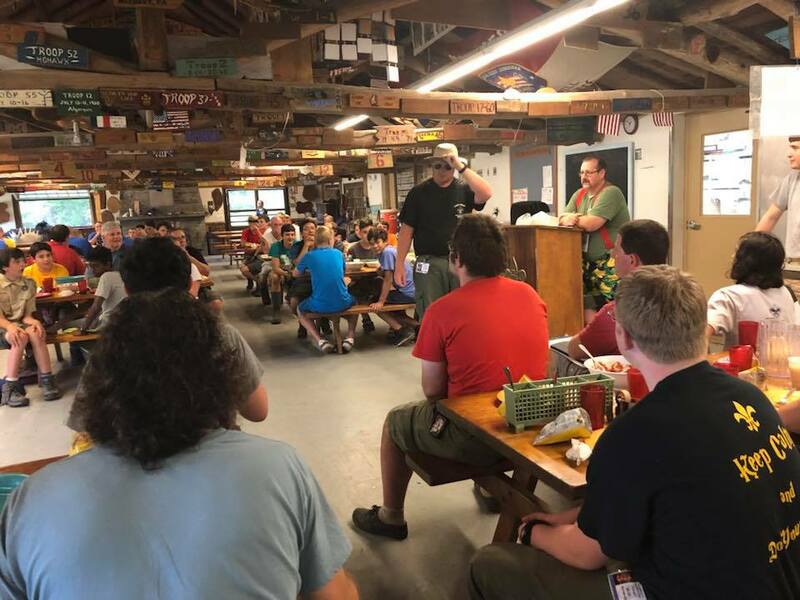 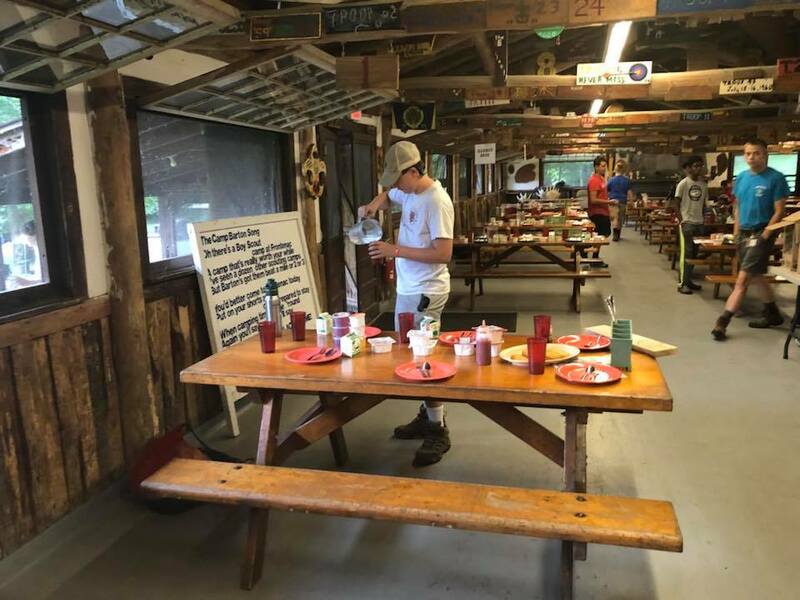 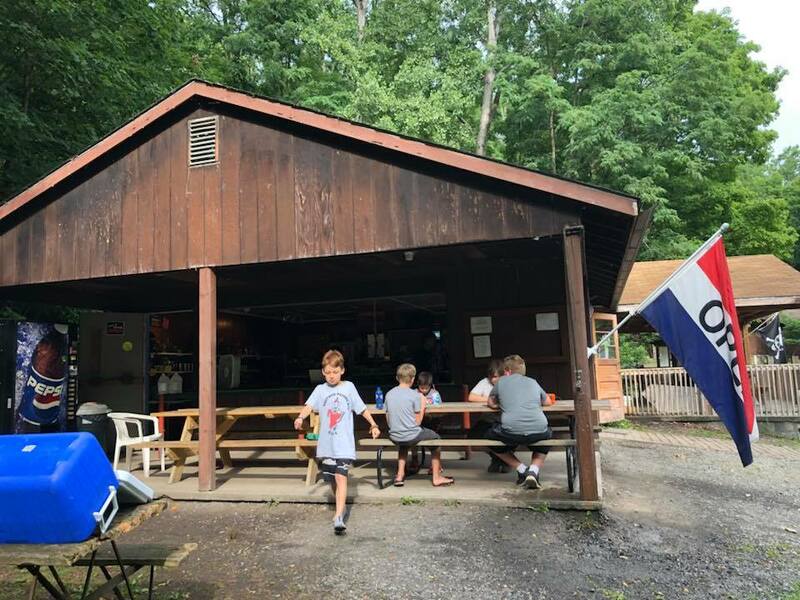 We are chartered by the Rose Valley Folk, who provide us with the Old Mill in Rose Valley for our weekly troop and Patrol Leader Council meetings on most Wednesday nights throughout the year. 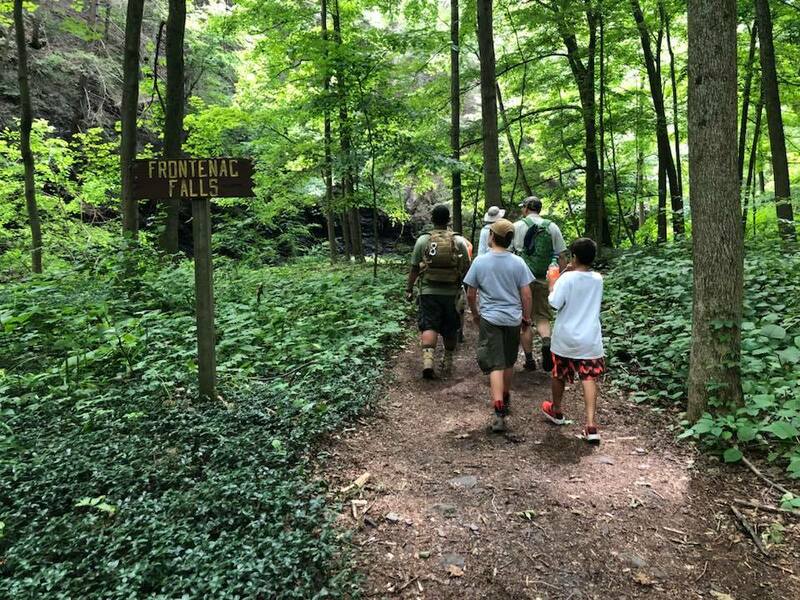 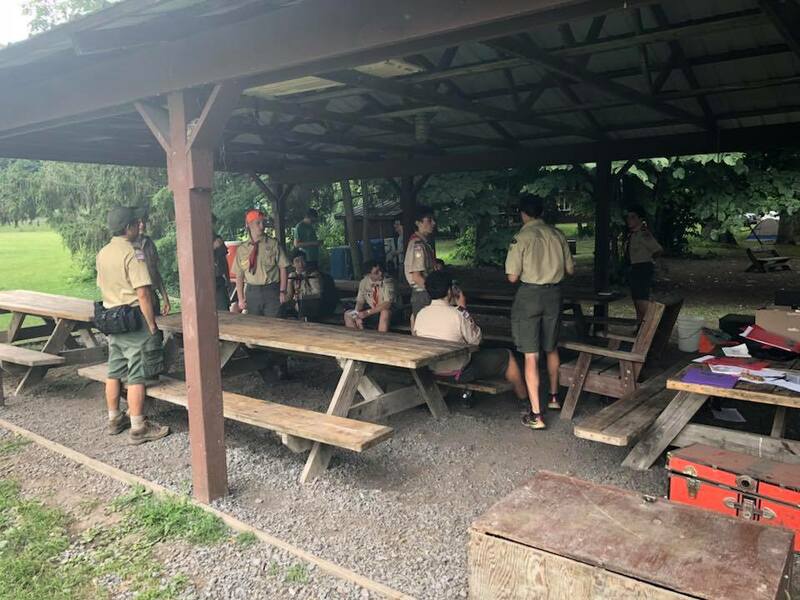 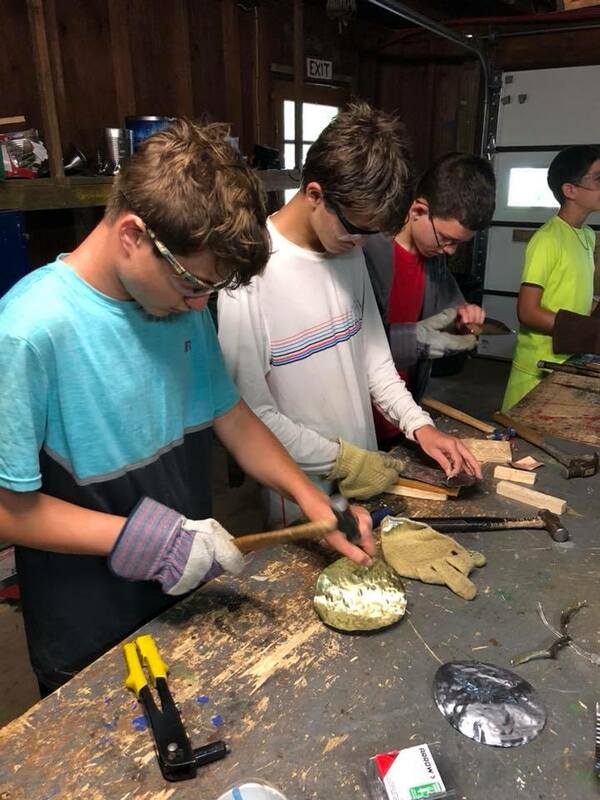 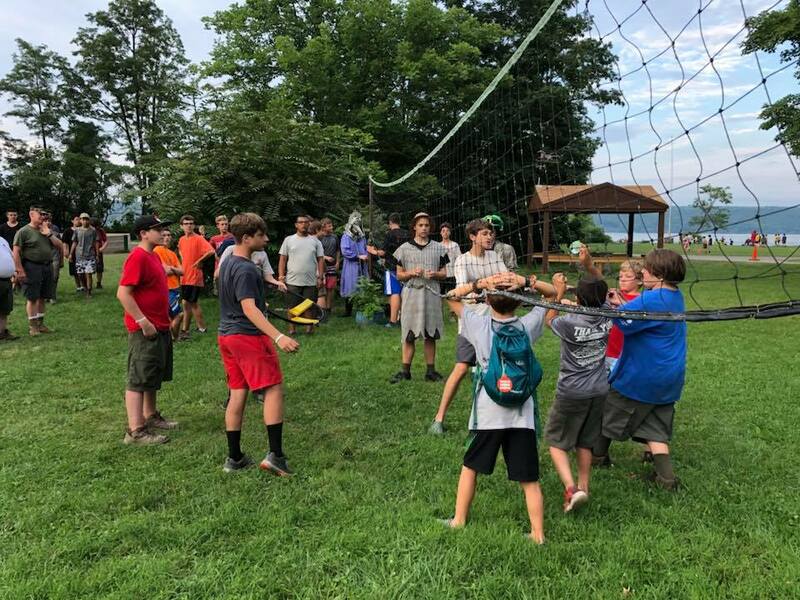 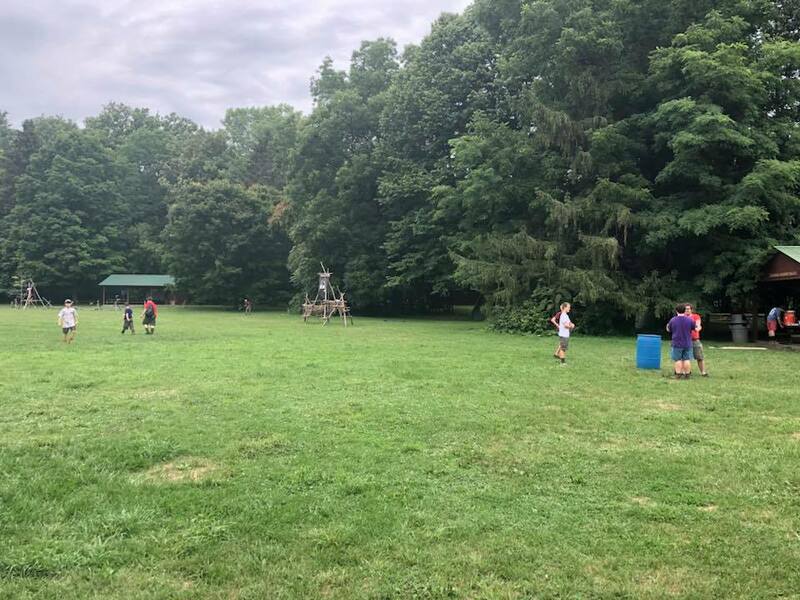 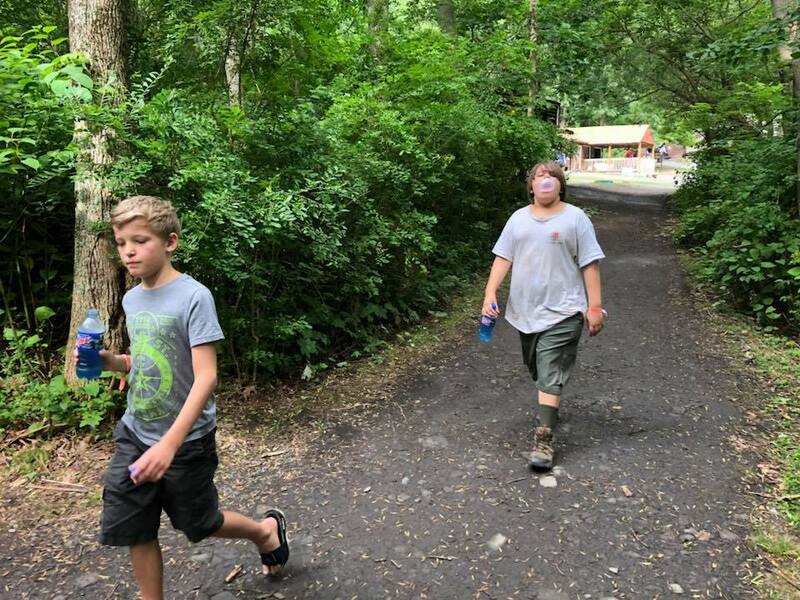 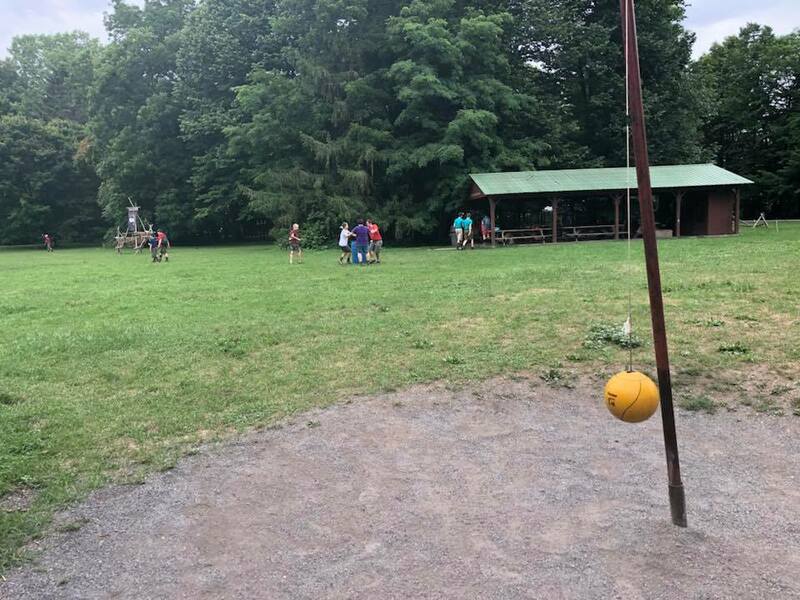 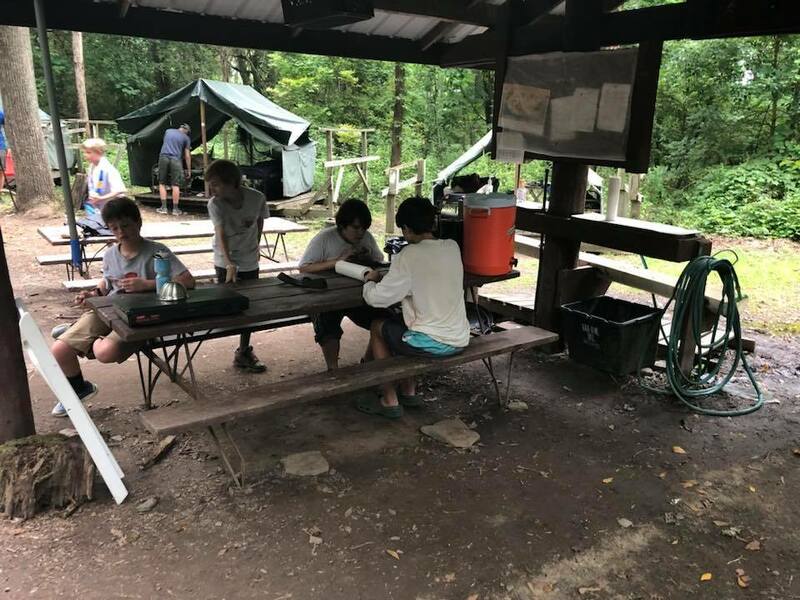 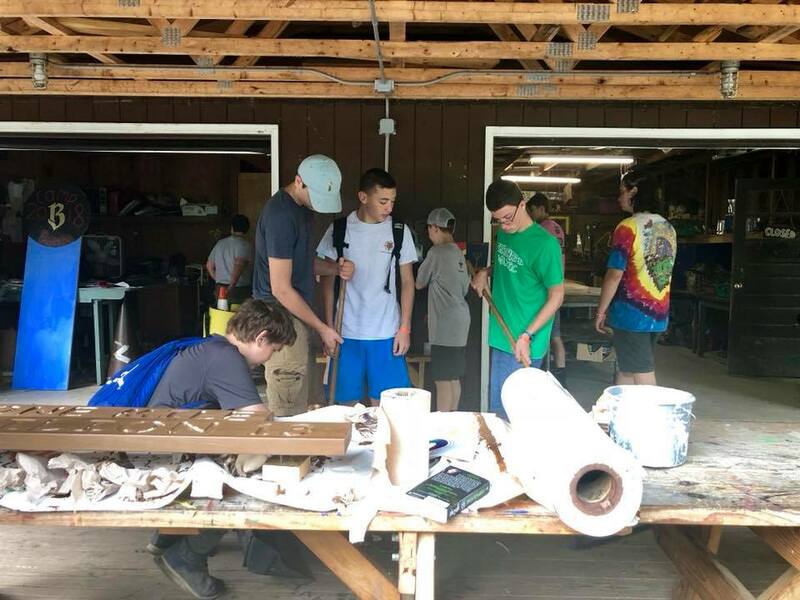 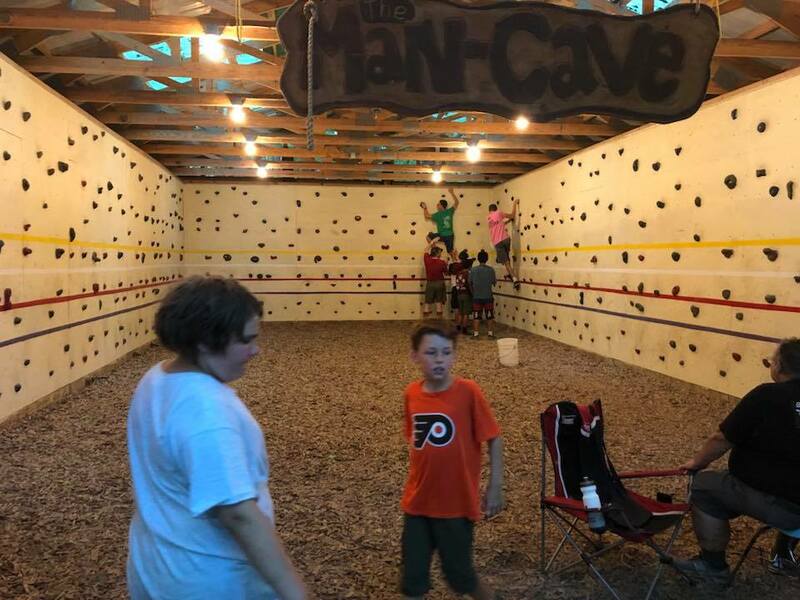 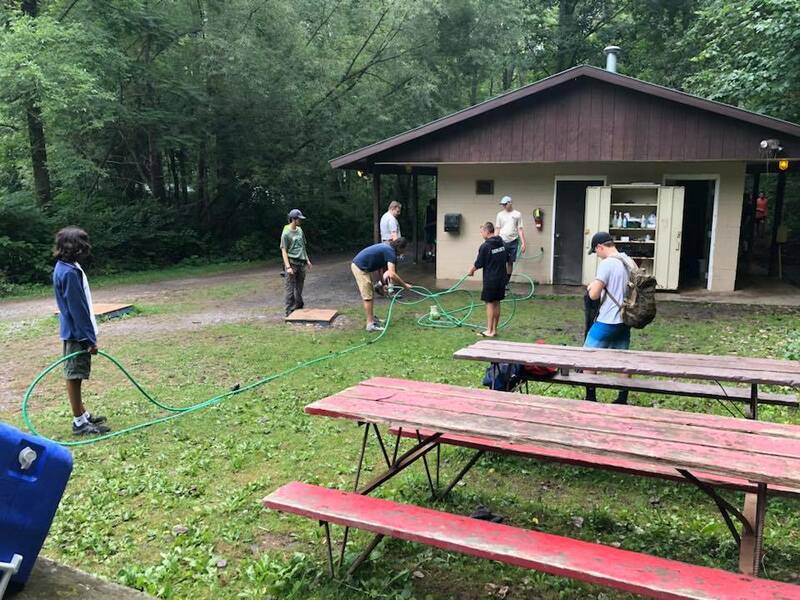 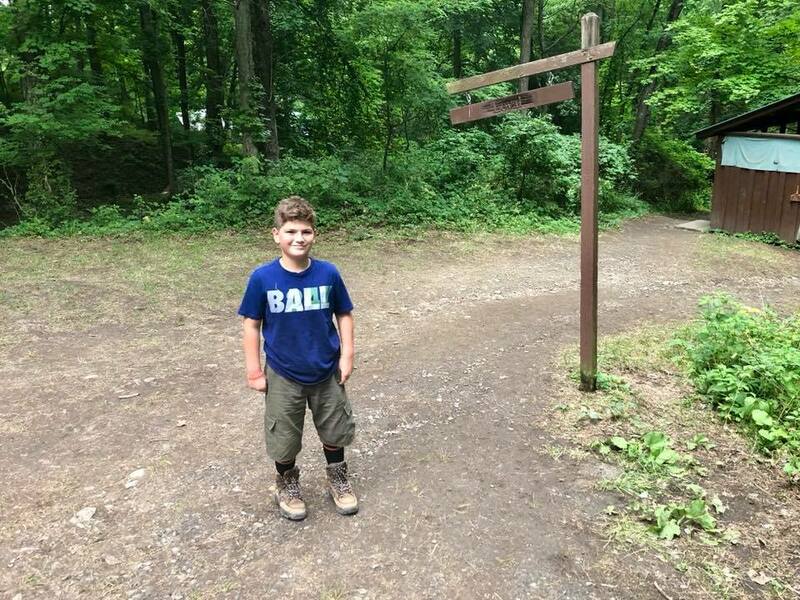 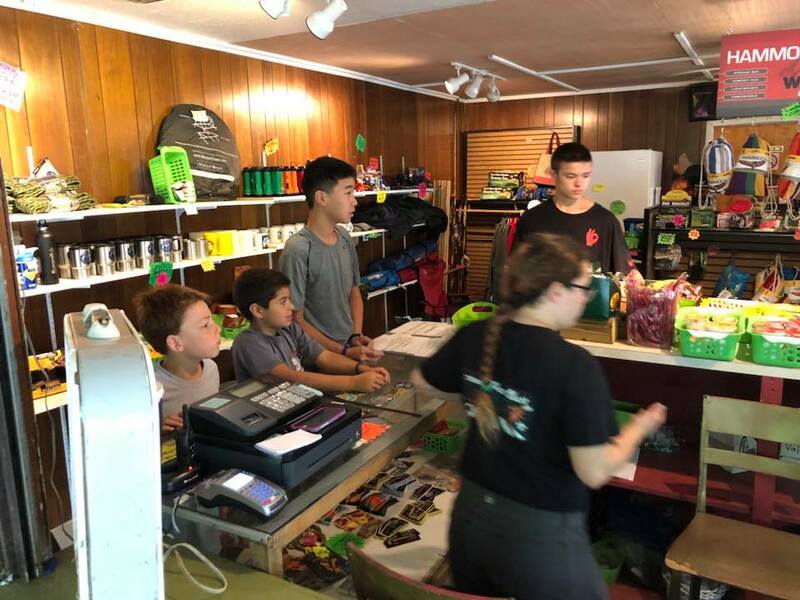 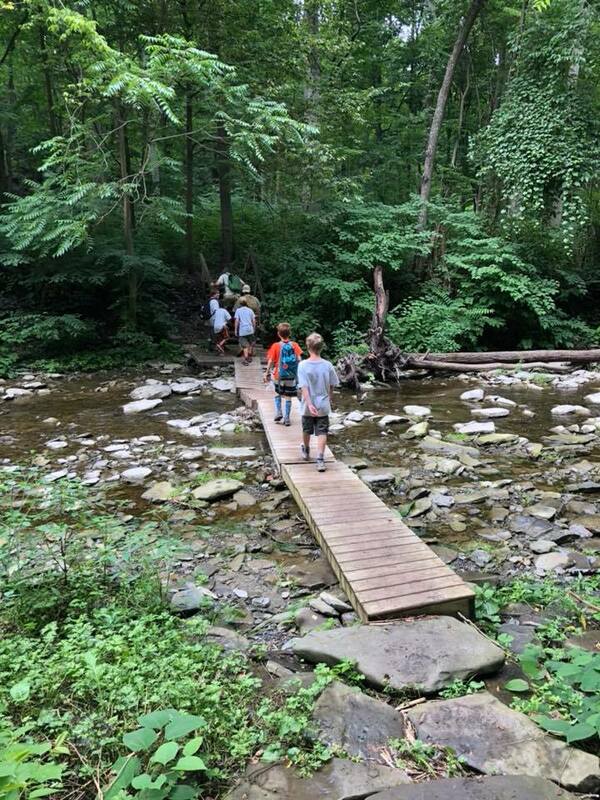 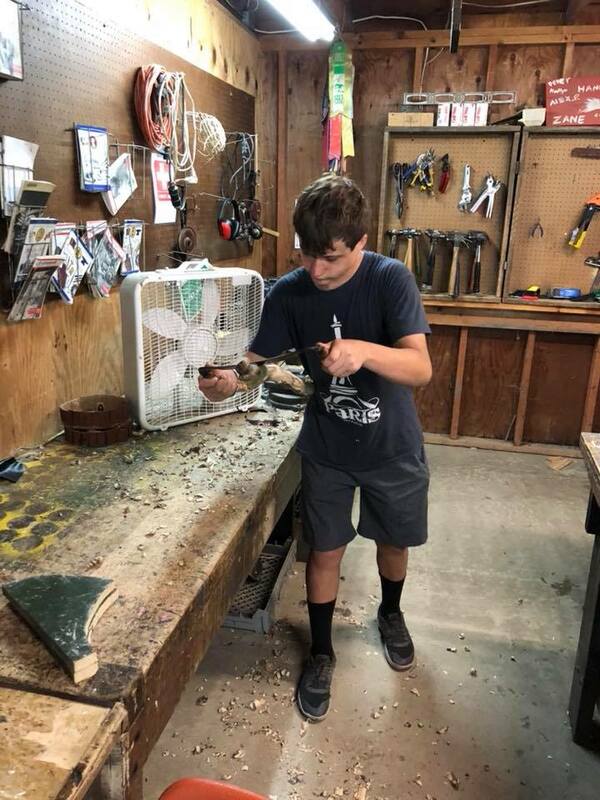 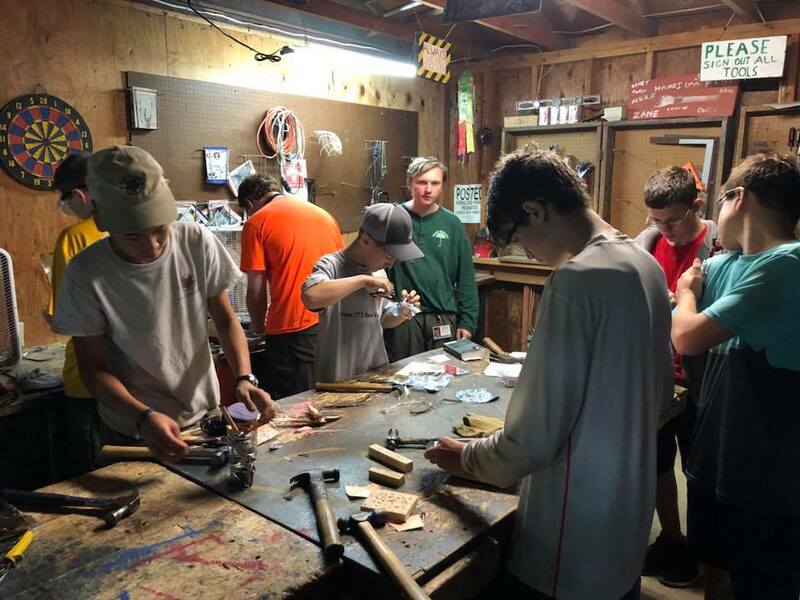 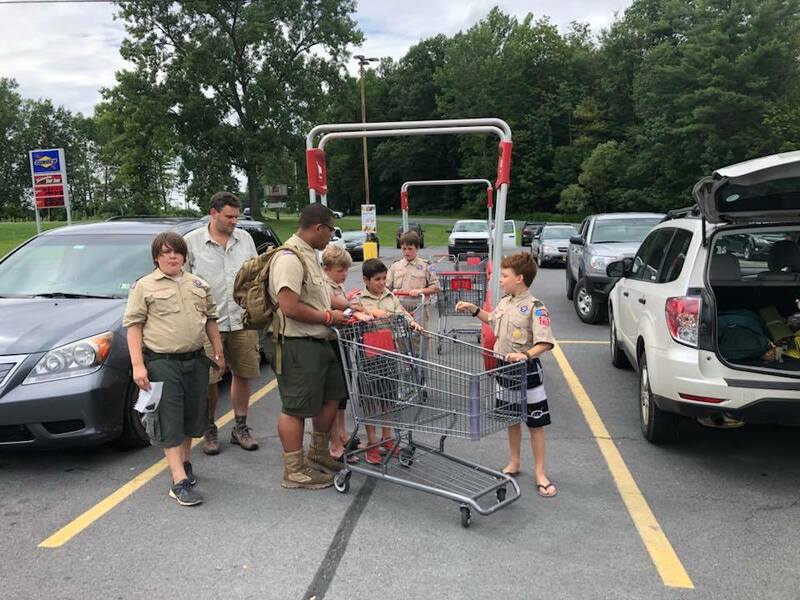 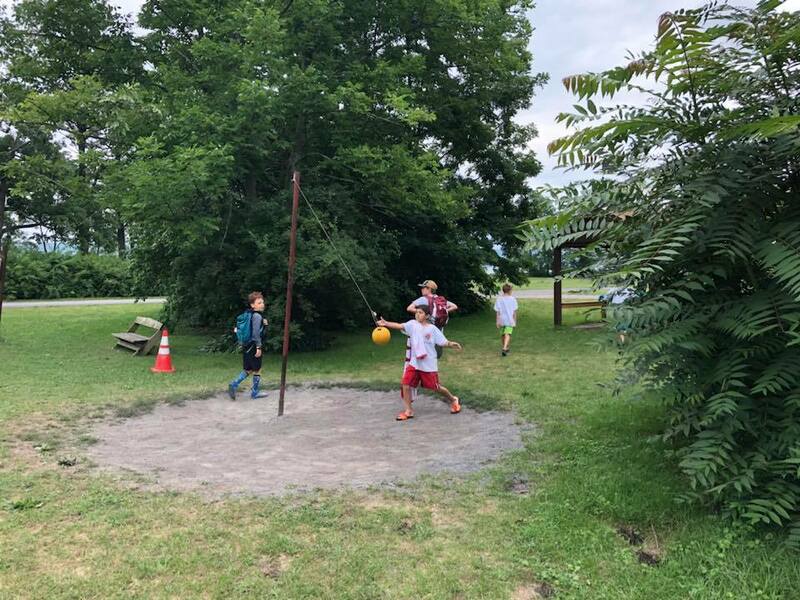 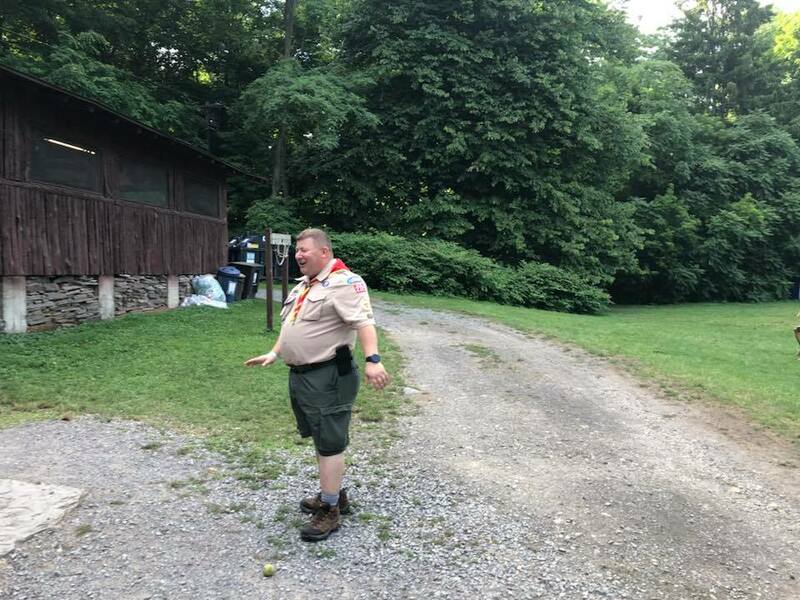 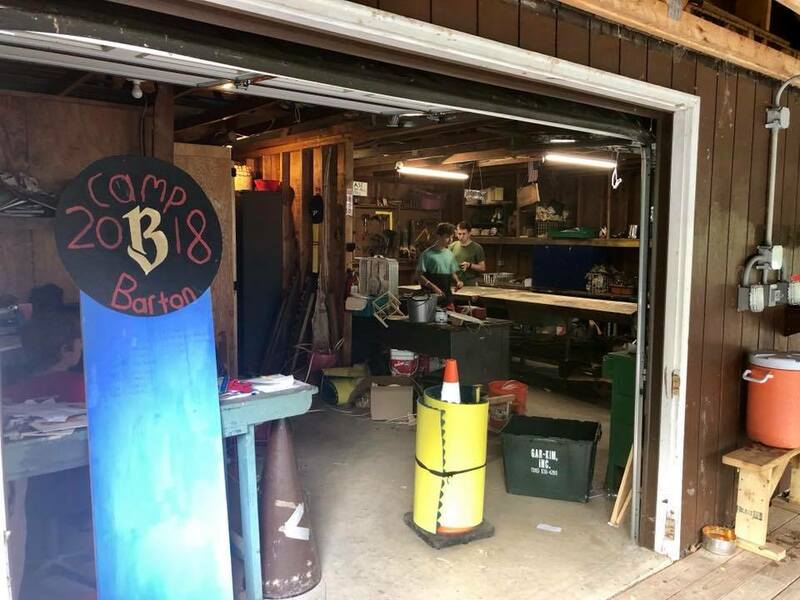 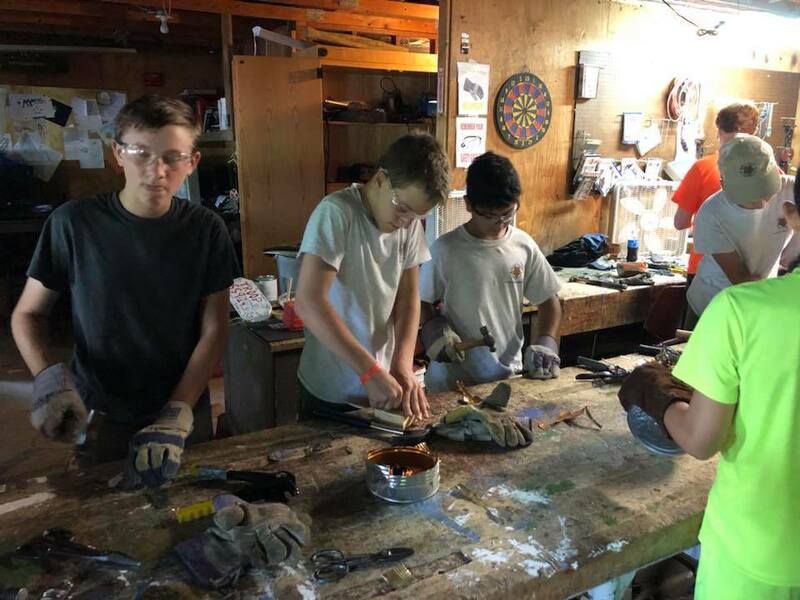 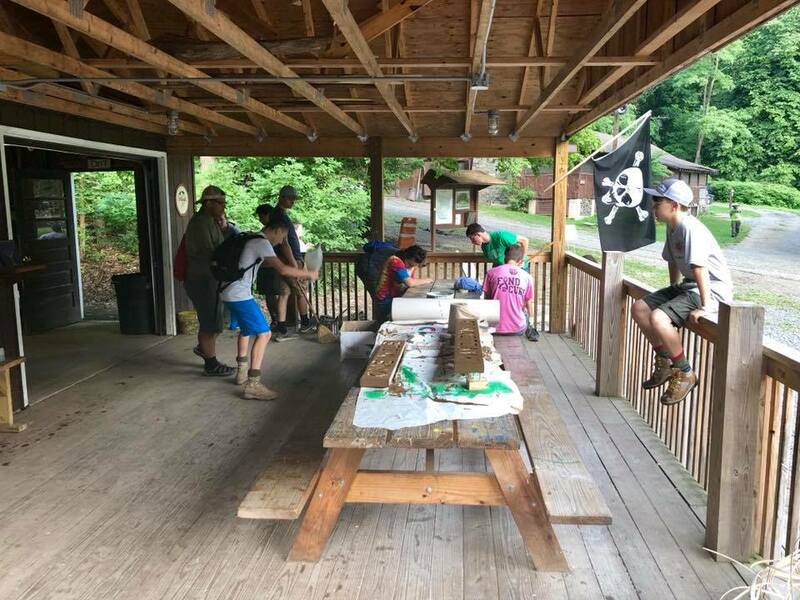 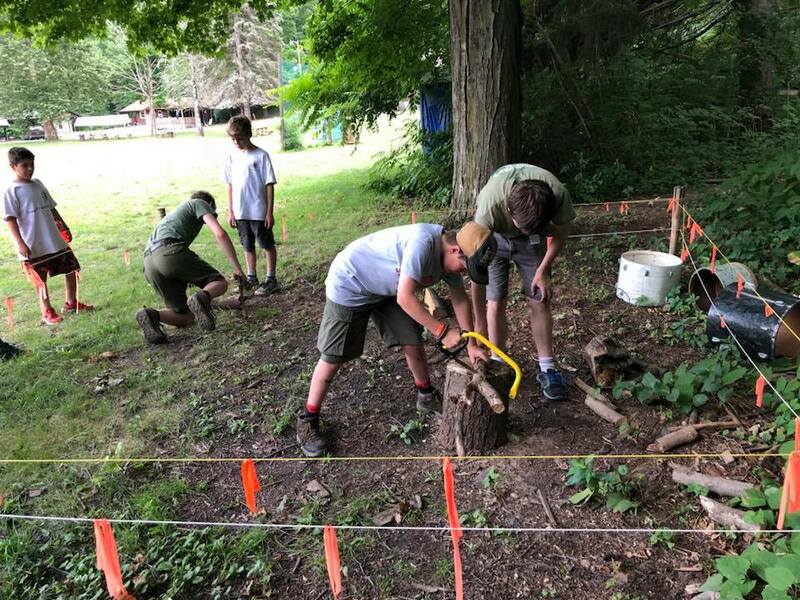 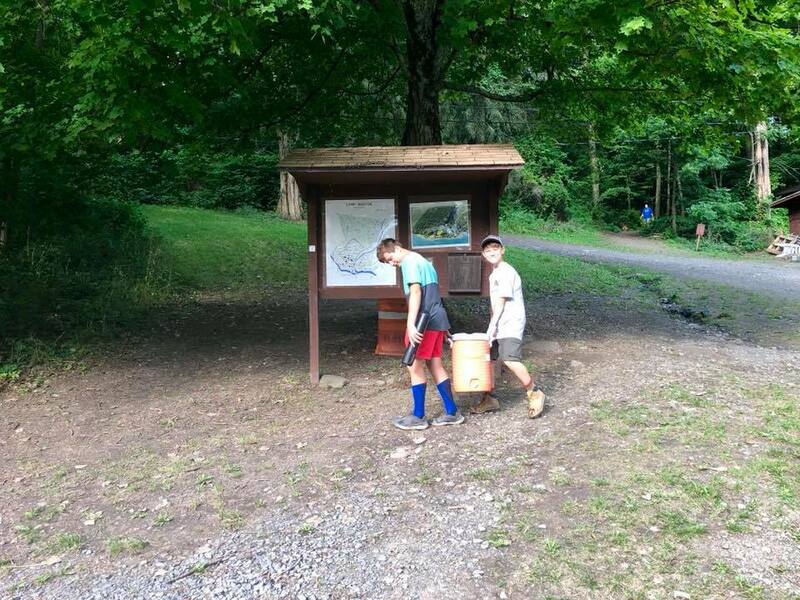 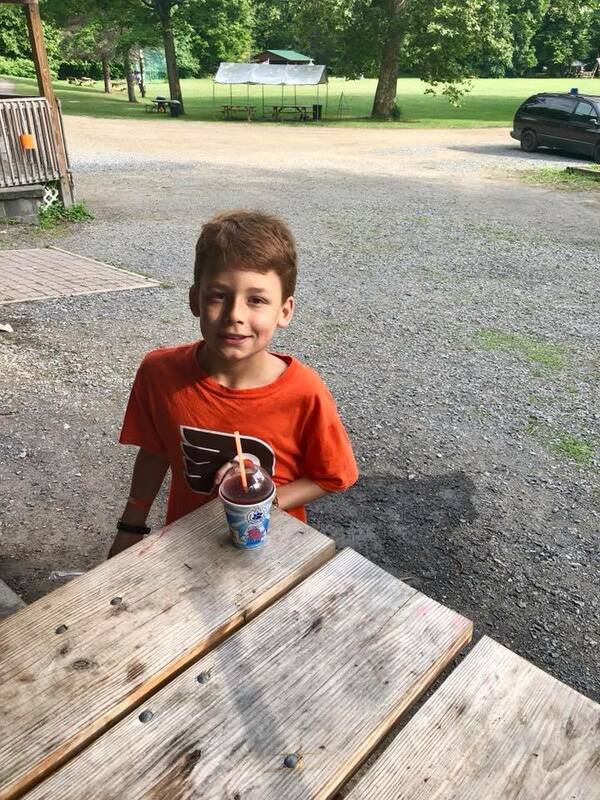 In return, the troop performs many service projects for Rose Valley and the surrounding communities, including picking up trash along Rose Valley Road four times a year through PennDOT’s Adopt-A-Highway program. 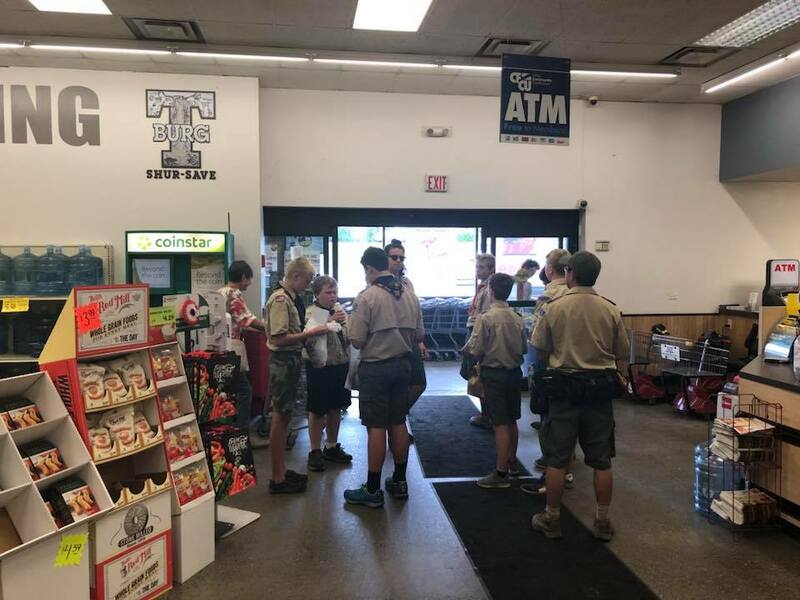 We are also known as the Troop that sells the Christmas trees each December at the corner of Brookhaven and Rose Valley Roads. 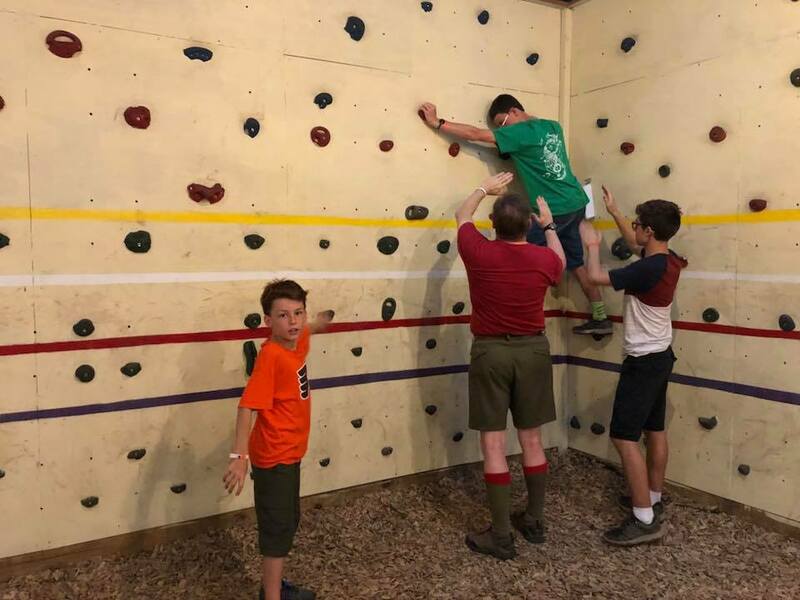 This is our big fund-raiser and helps to pay for all the activities we do throughout the year. 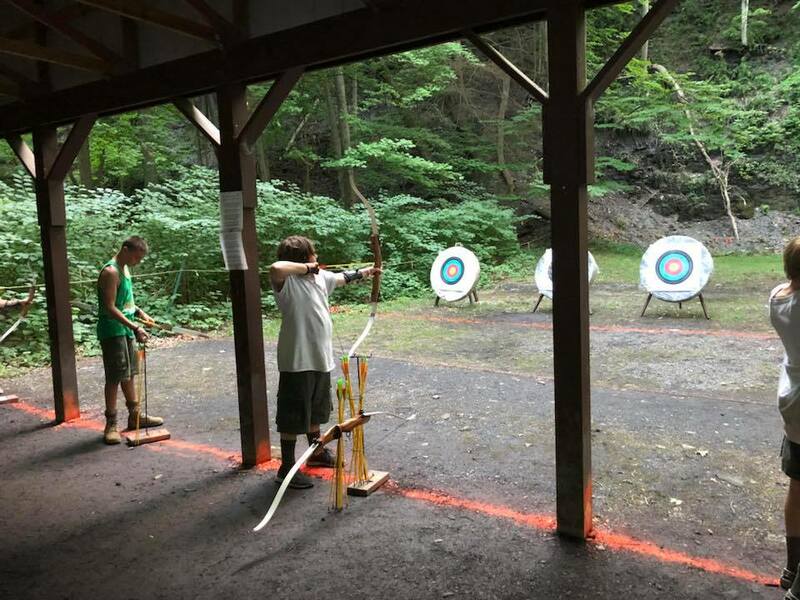 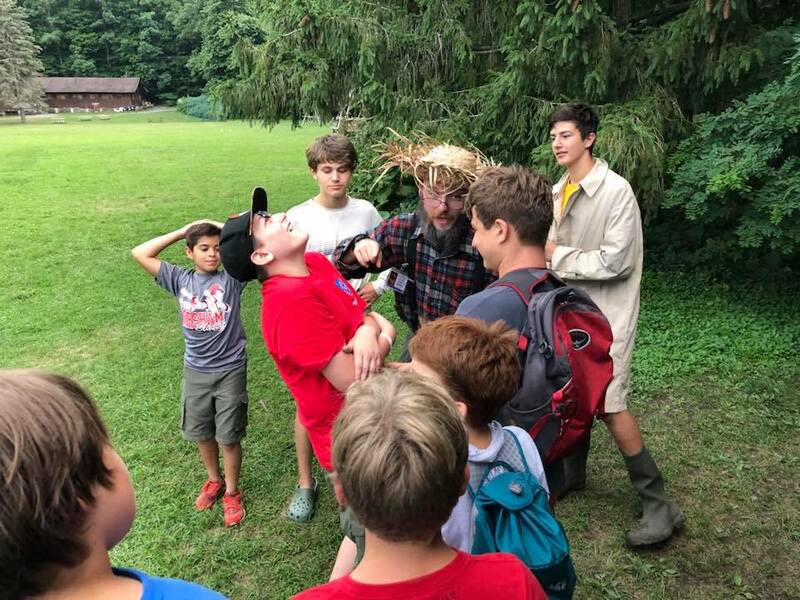 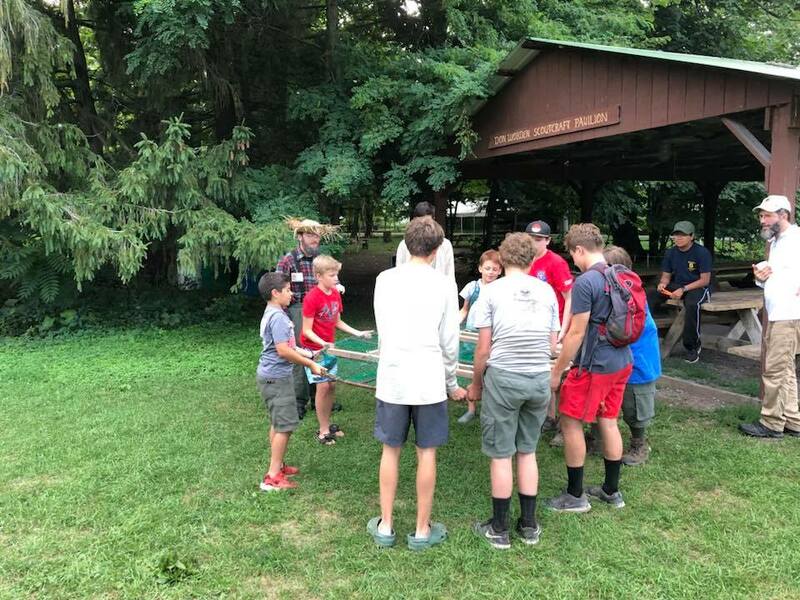 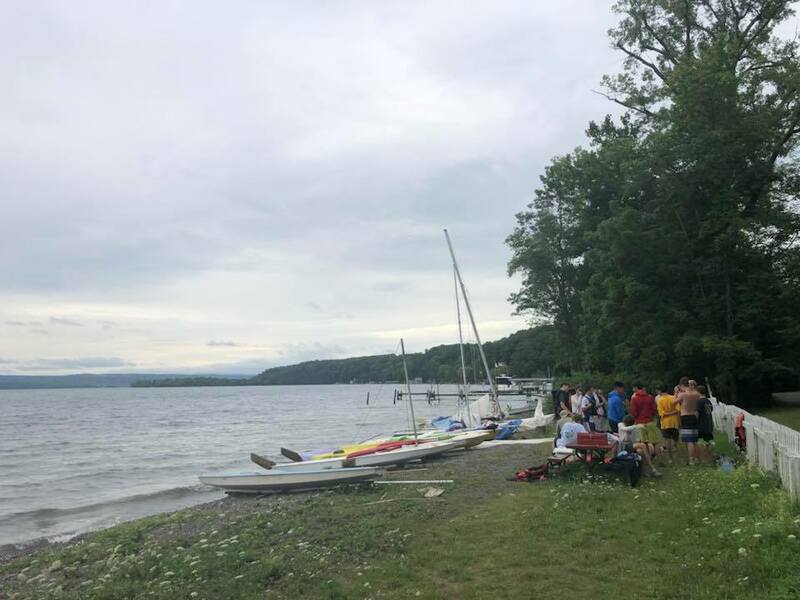 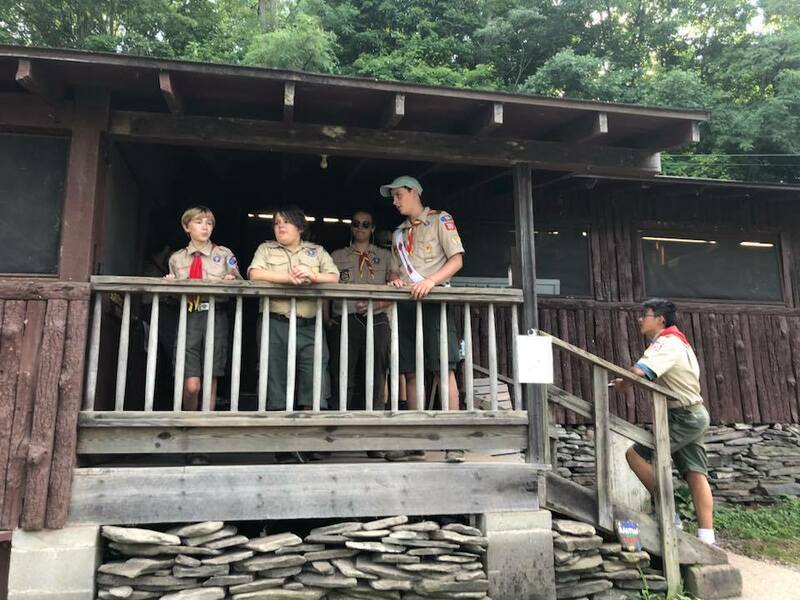 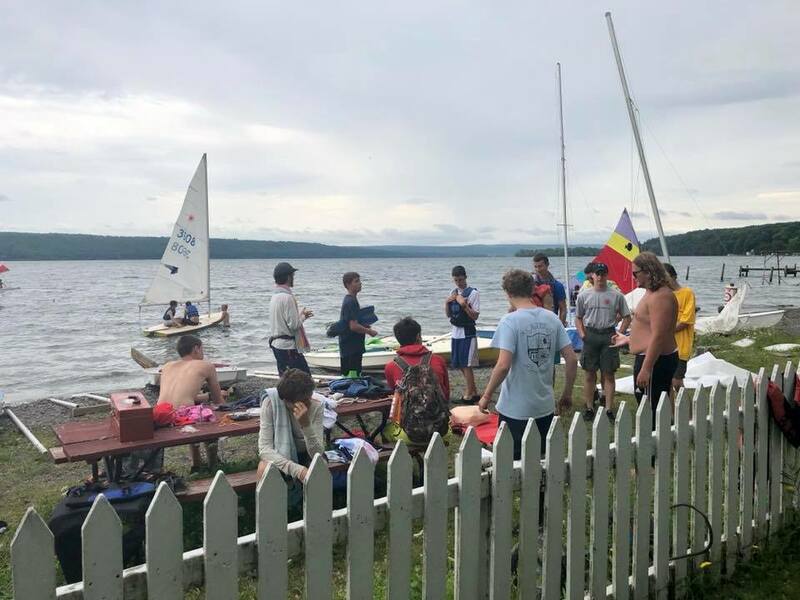 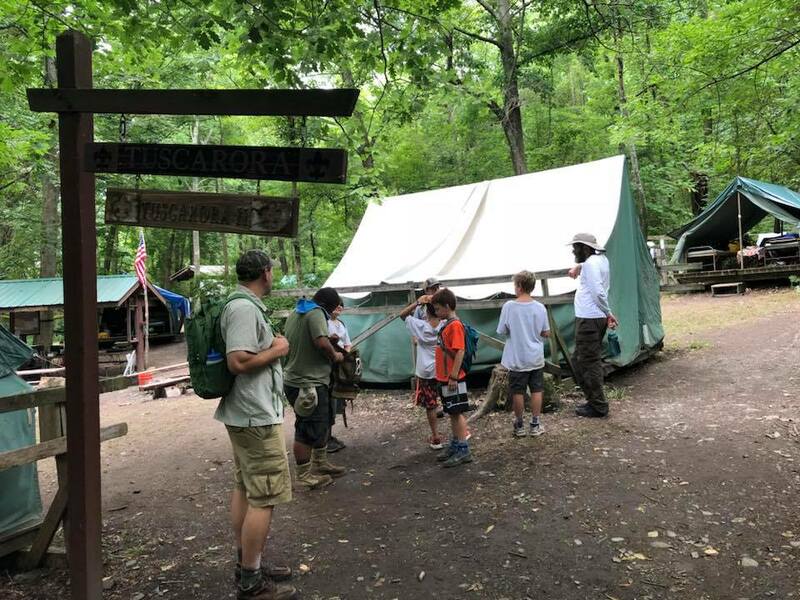 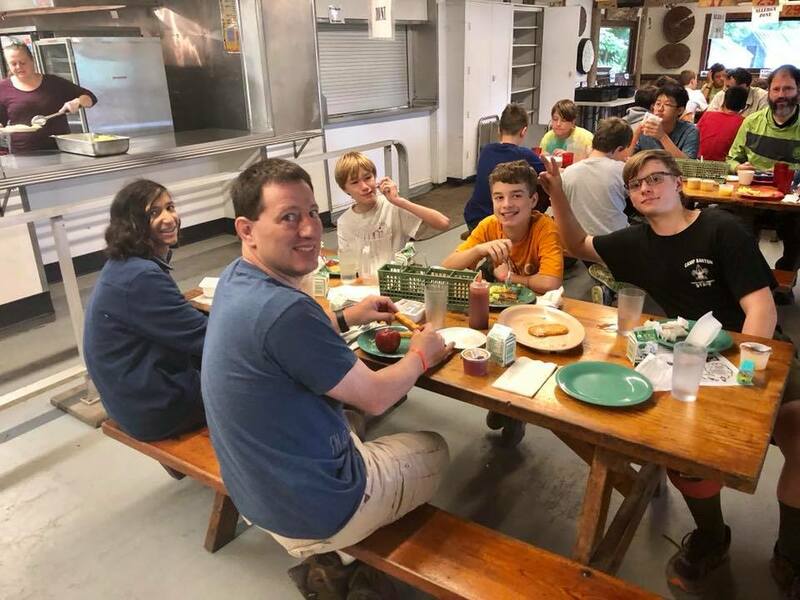 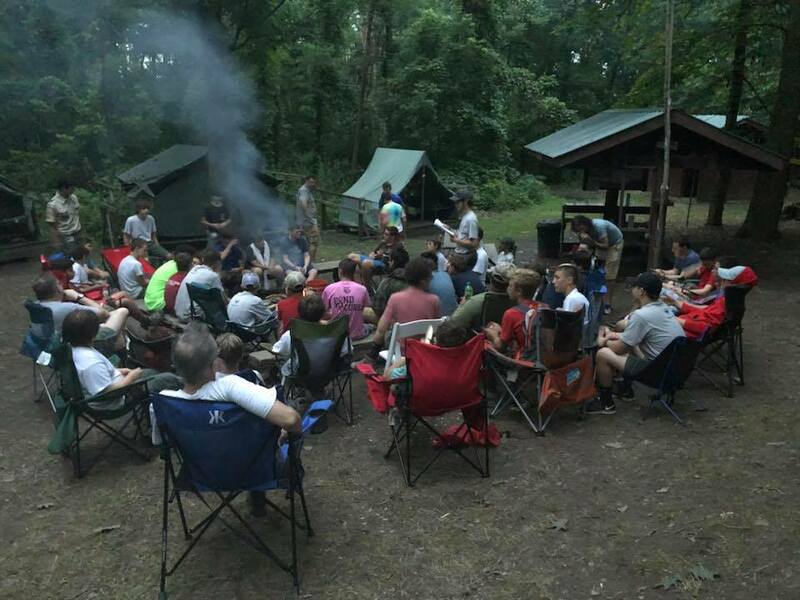 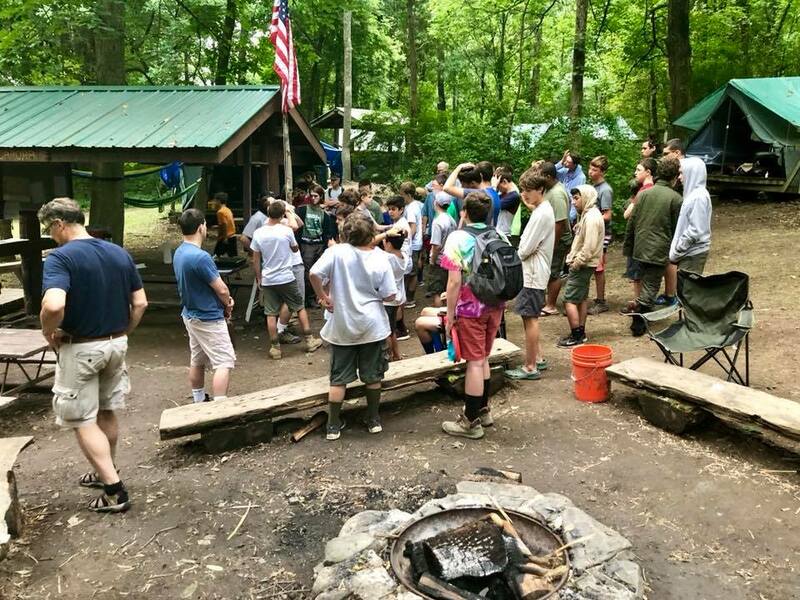 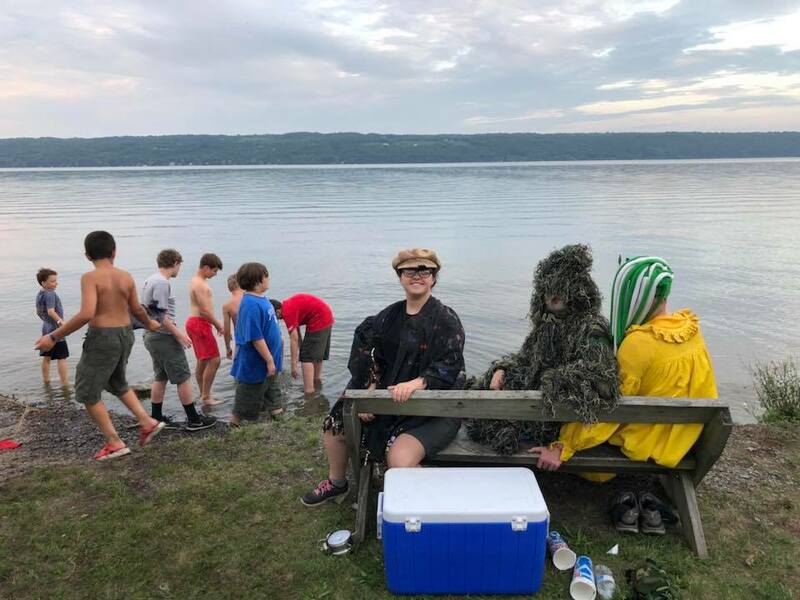 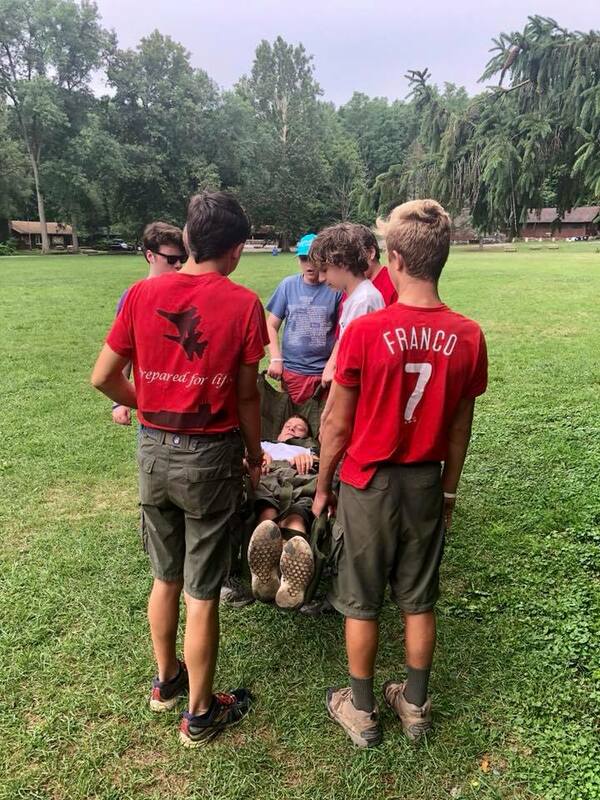 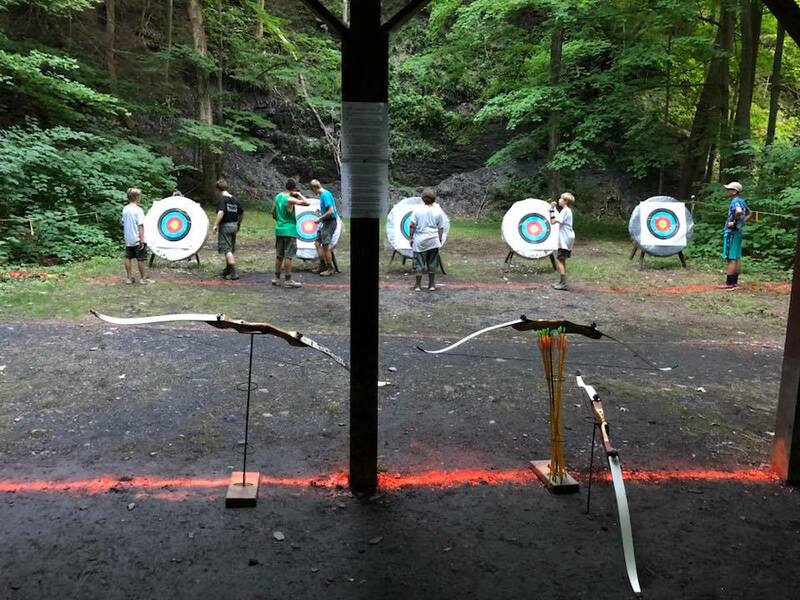 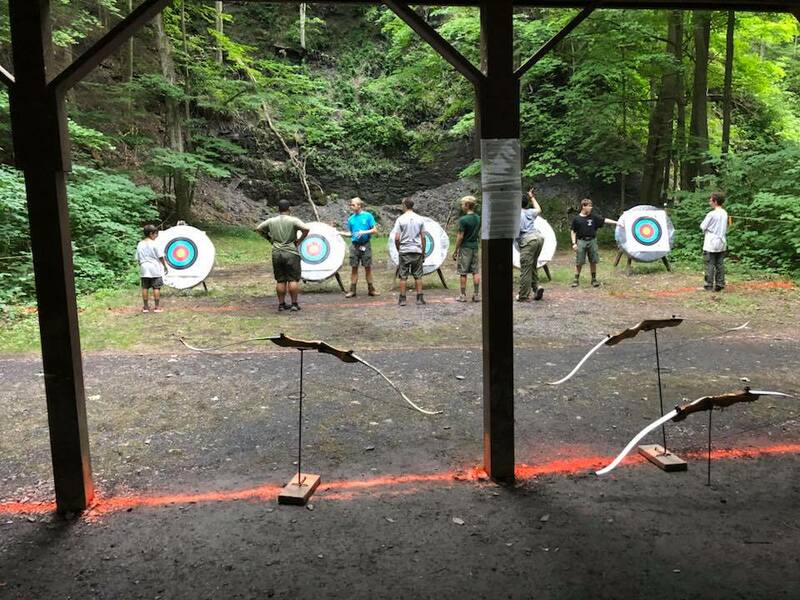 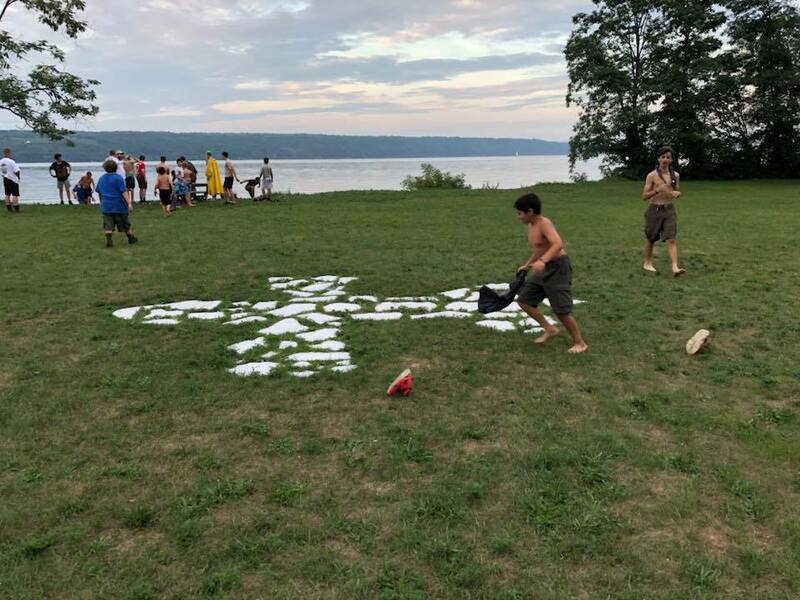 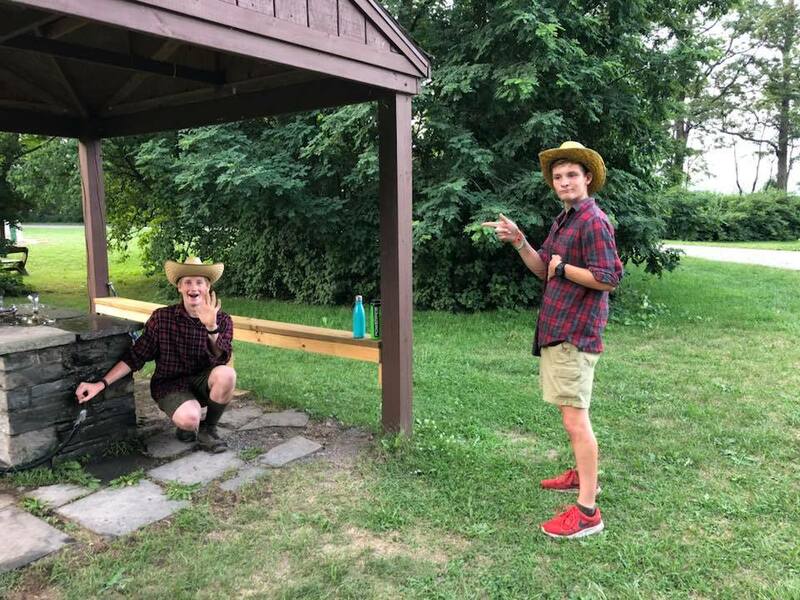 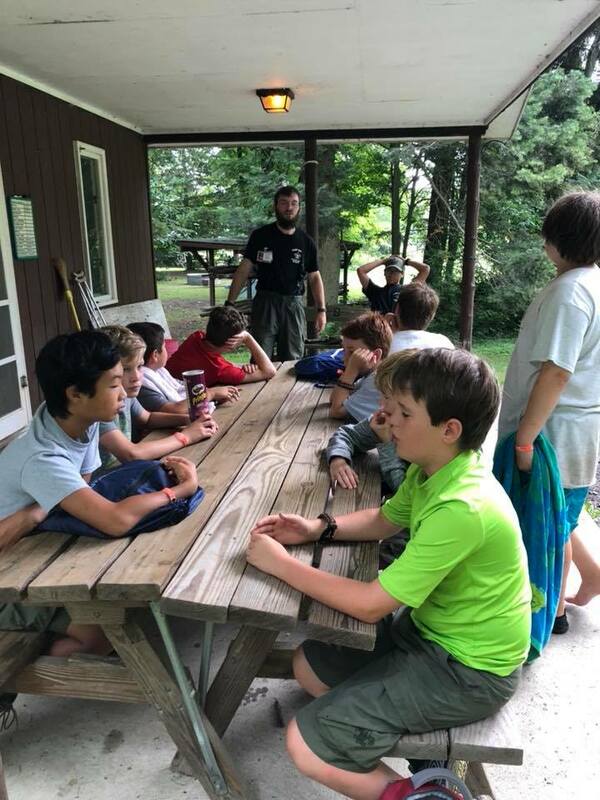 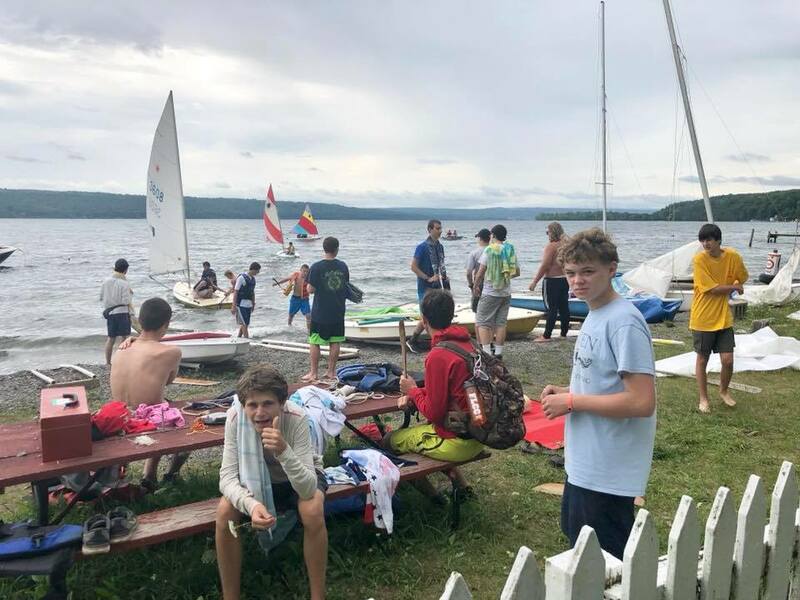 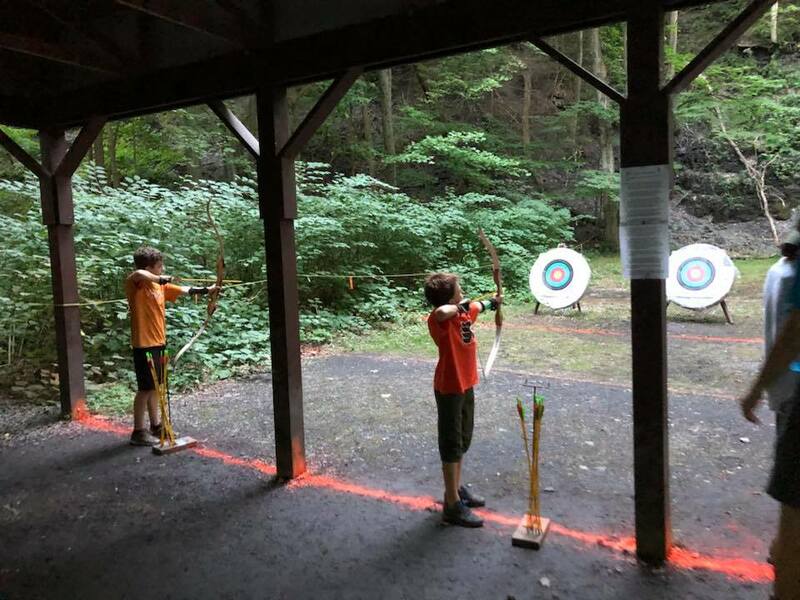 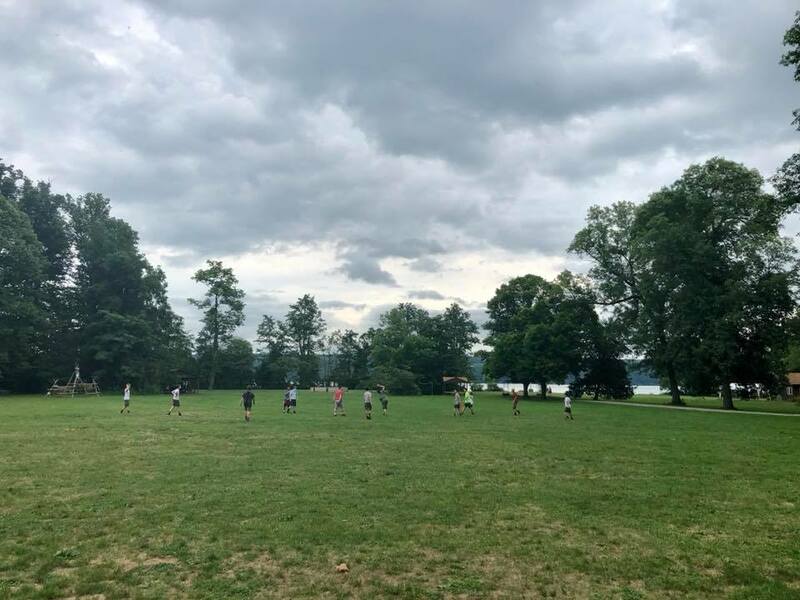 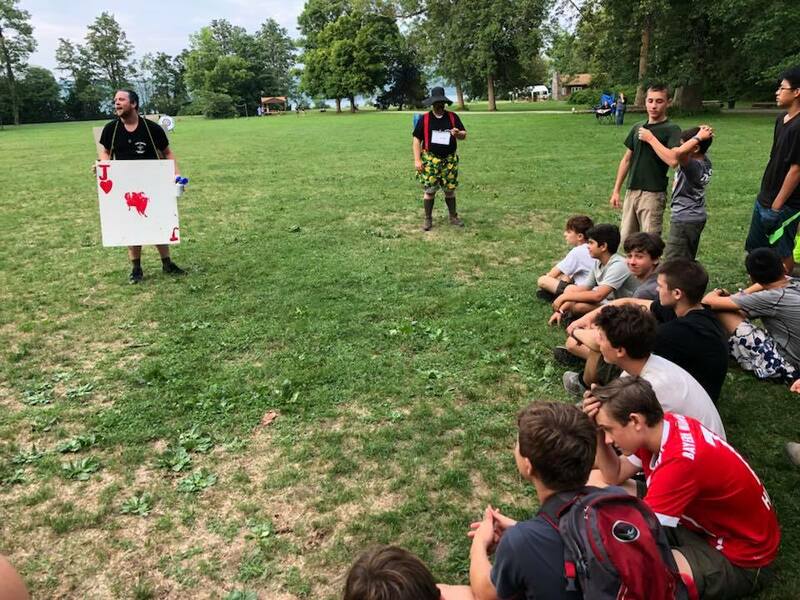 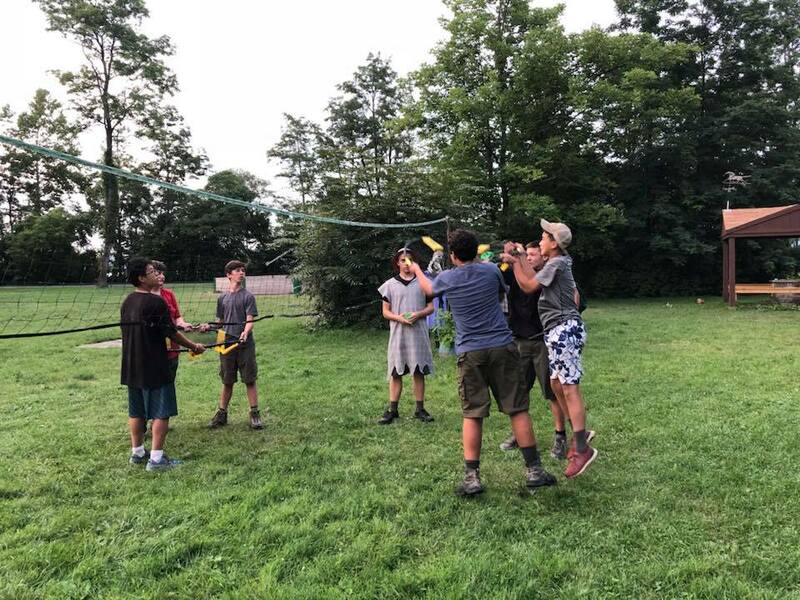 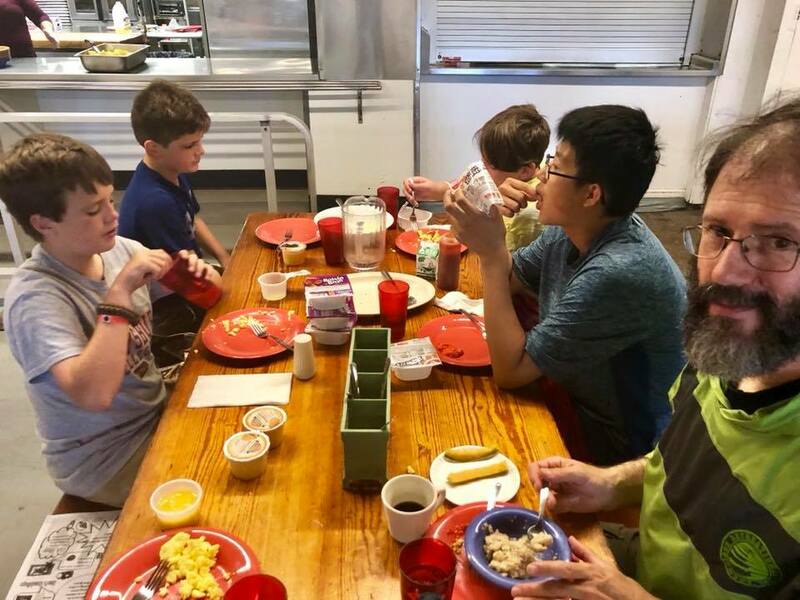 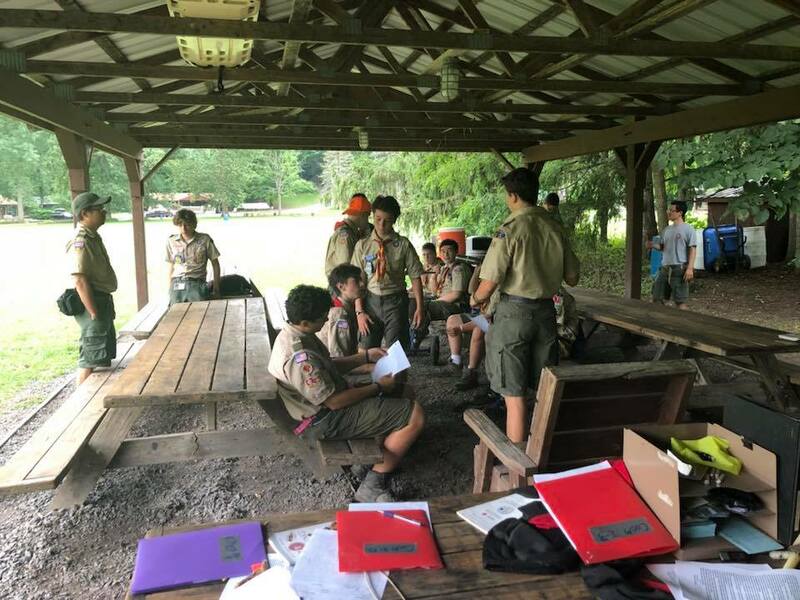 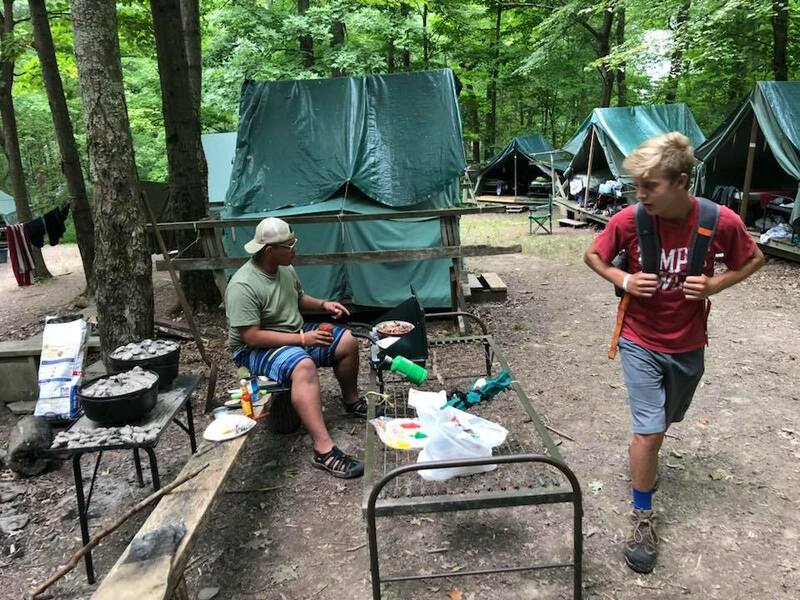 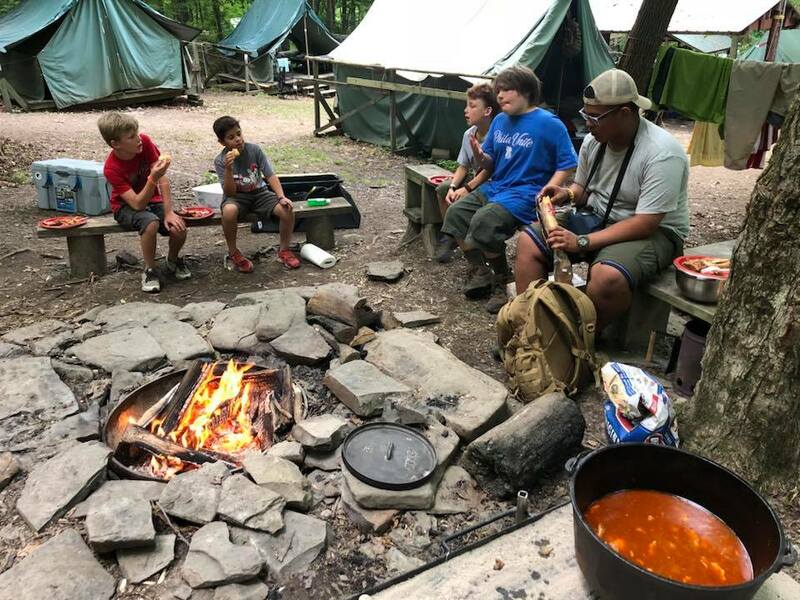 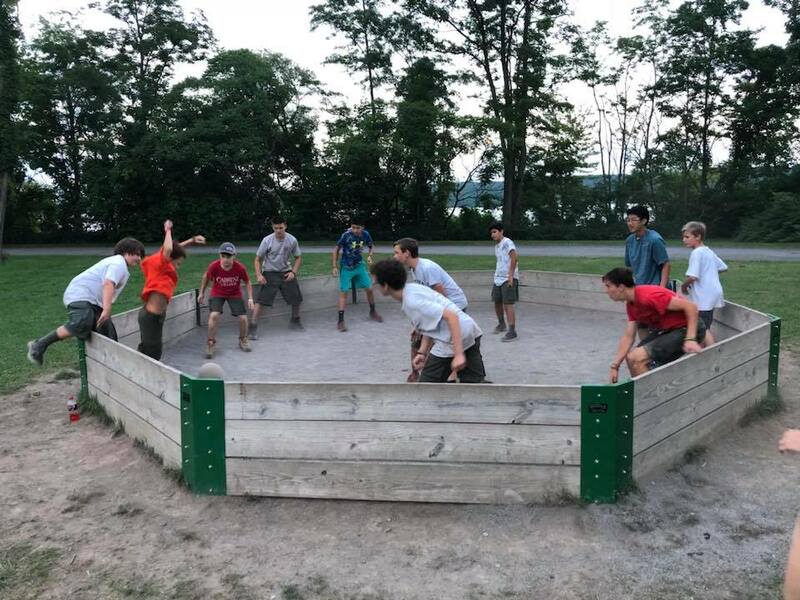 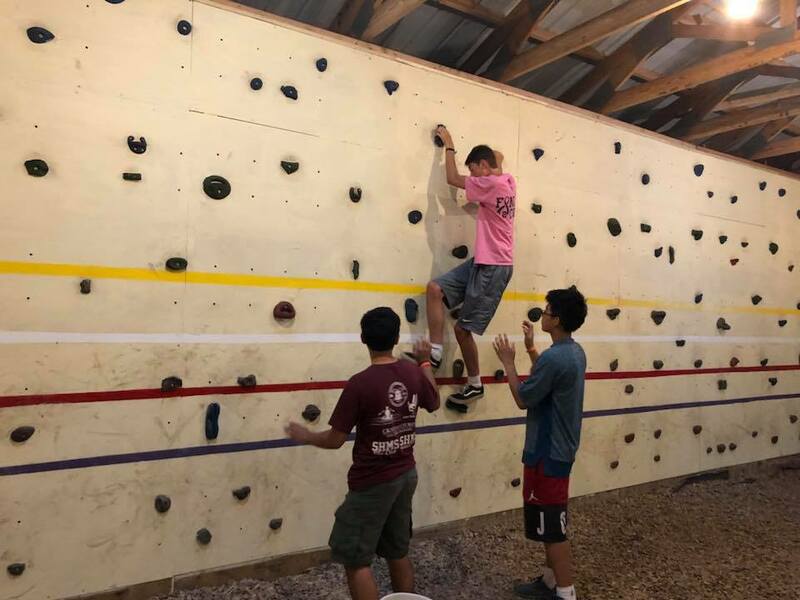 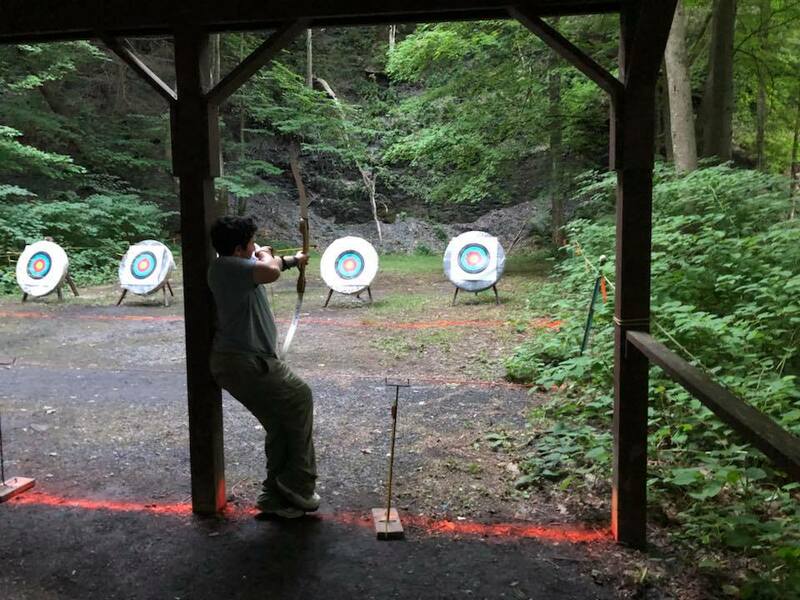 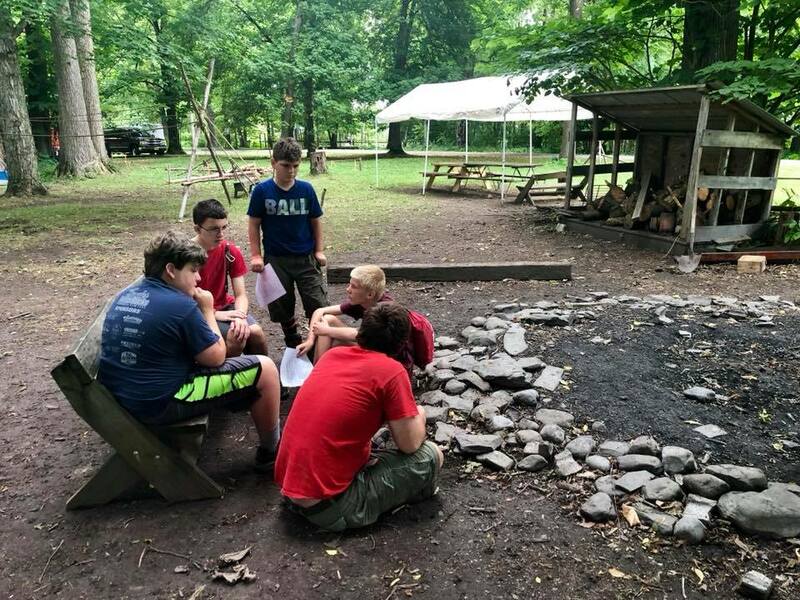 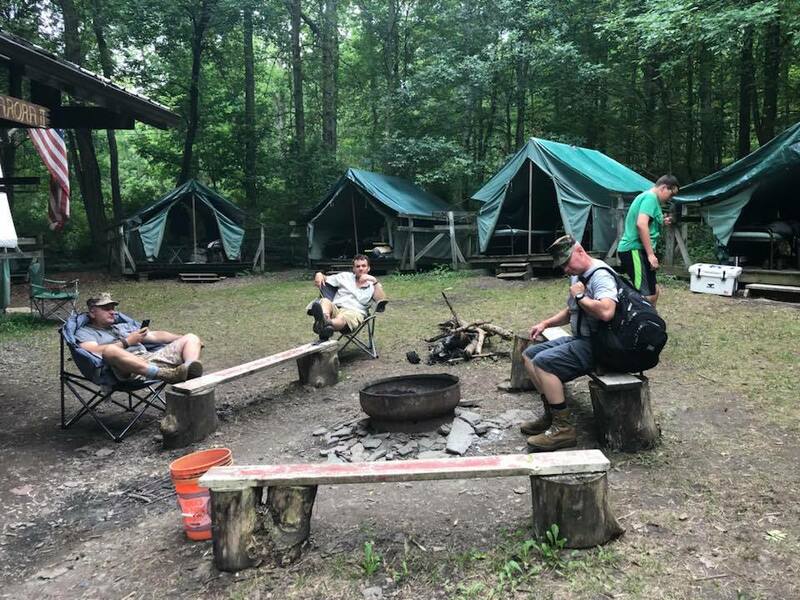 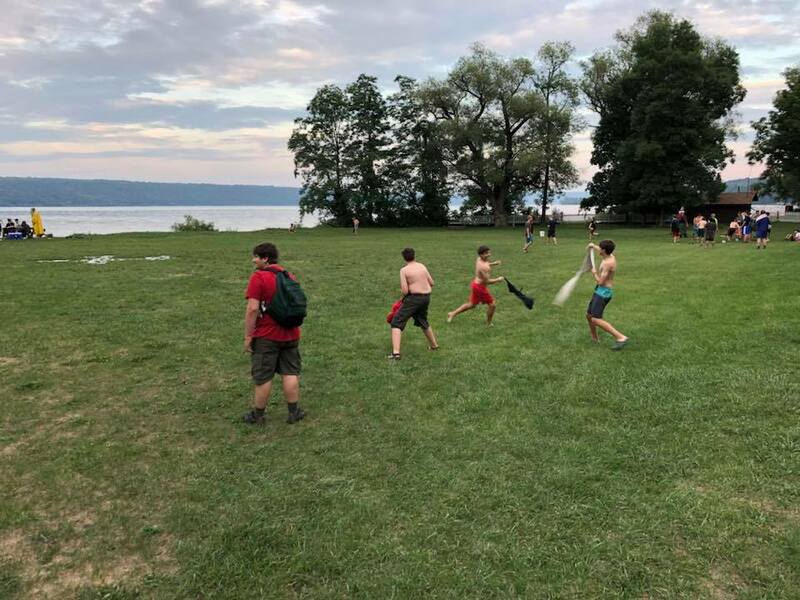 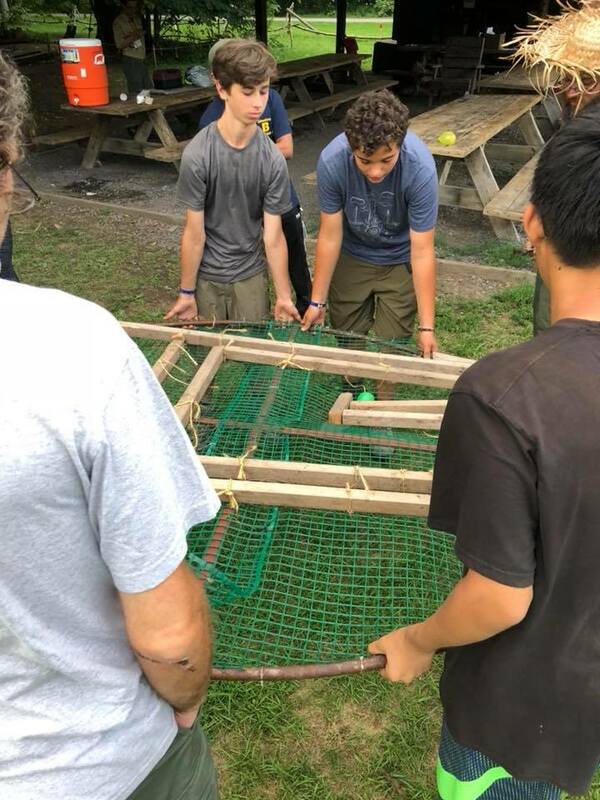 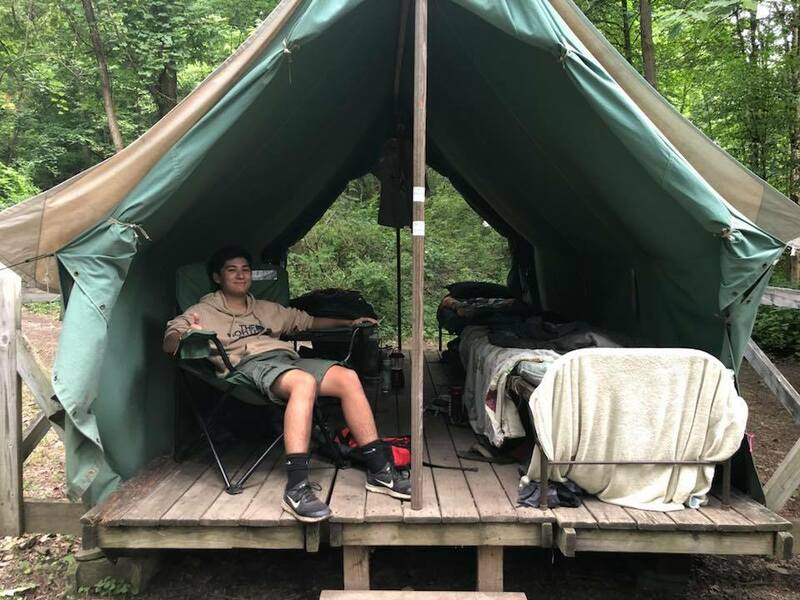 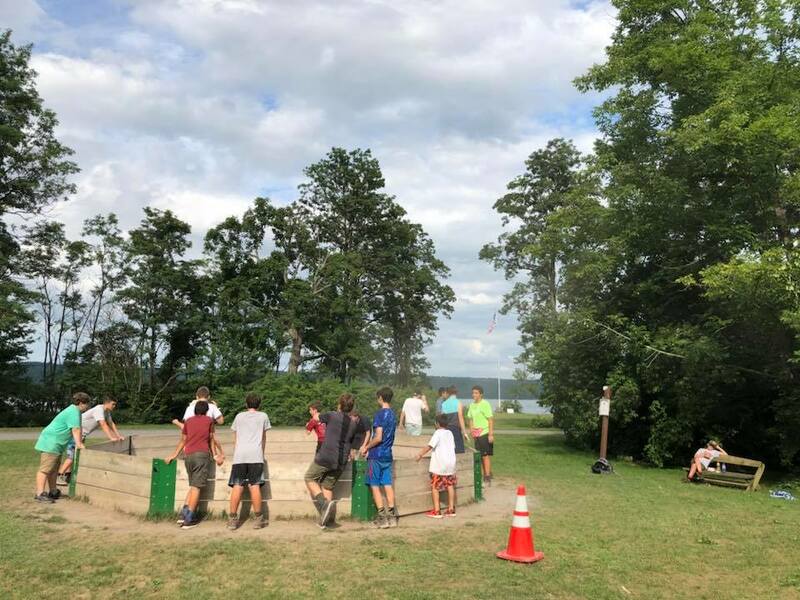 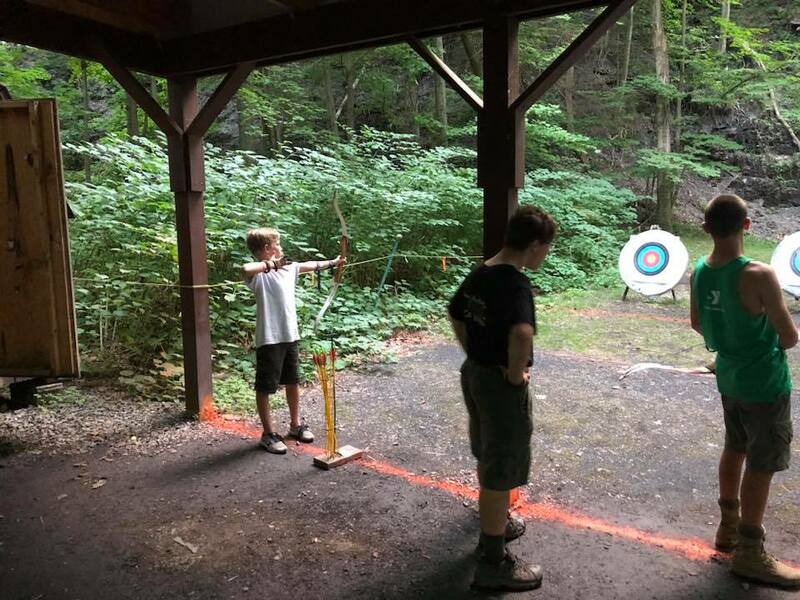 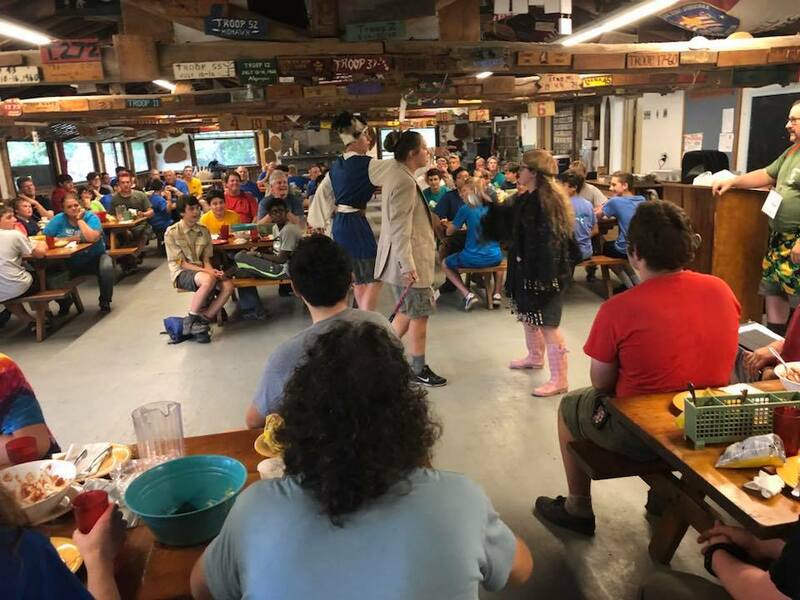 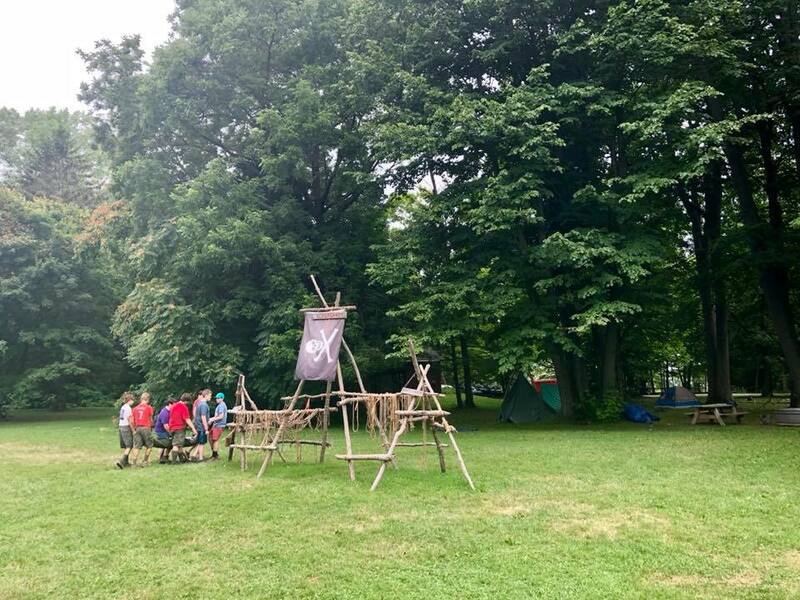 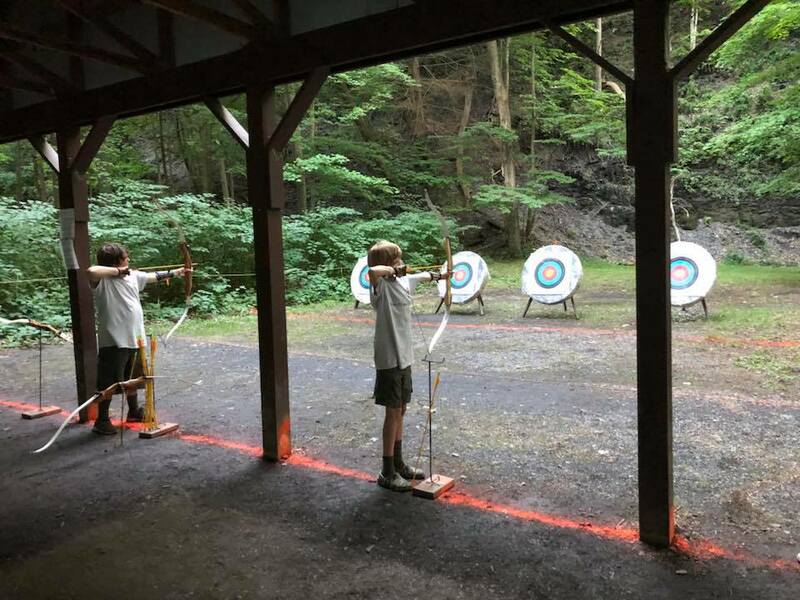 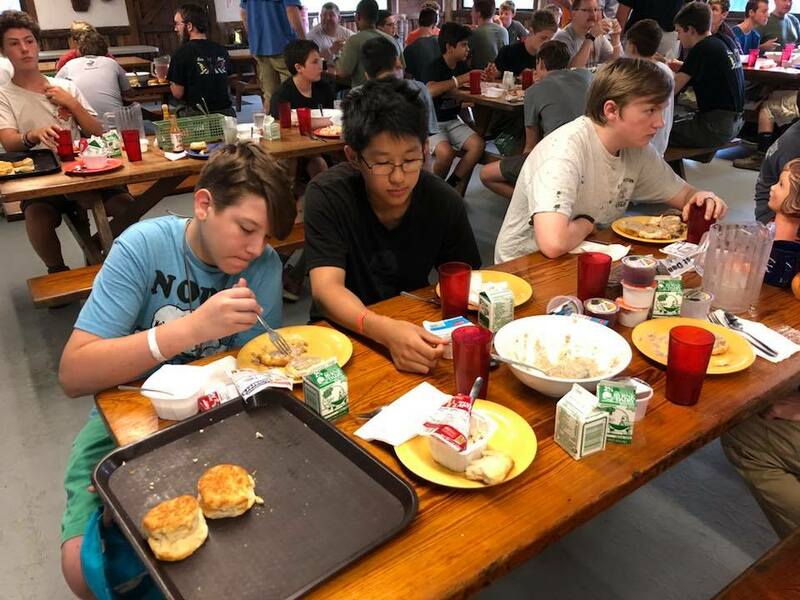 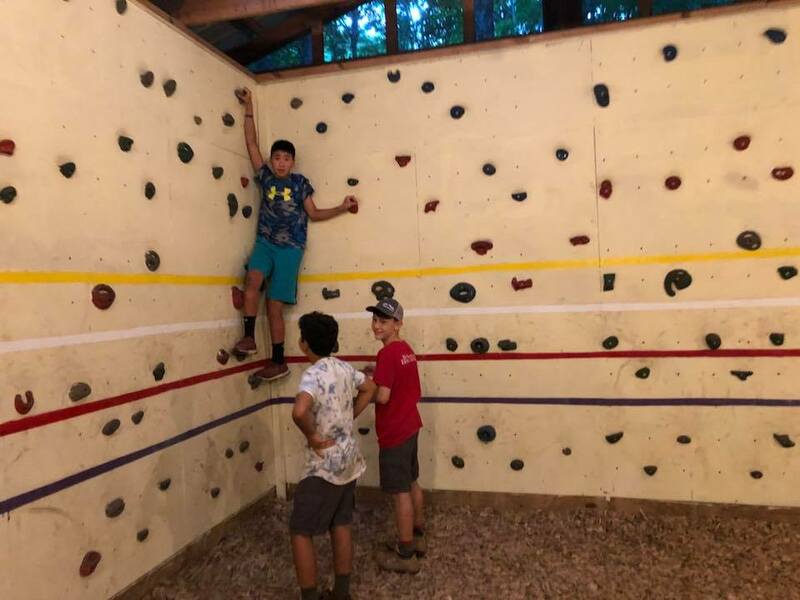 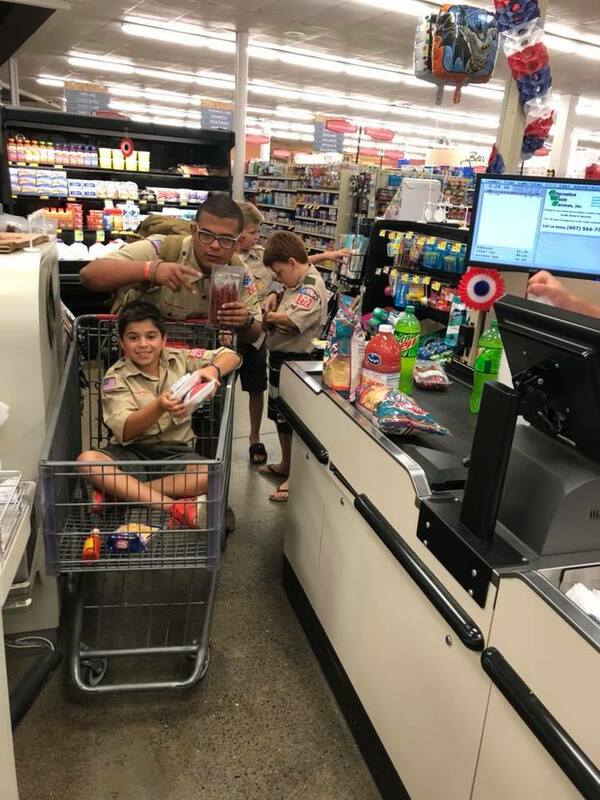 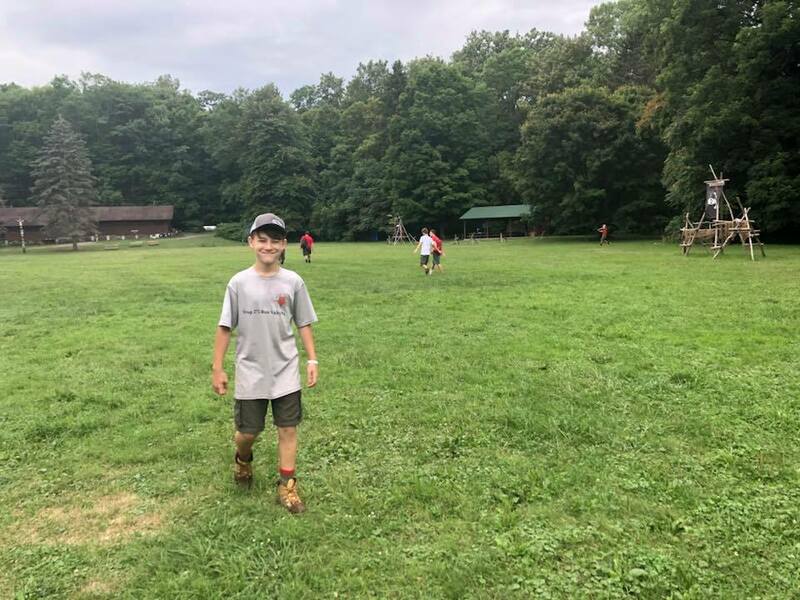 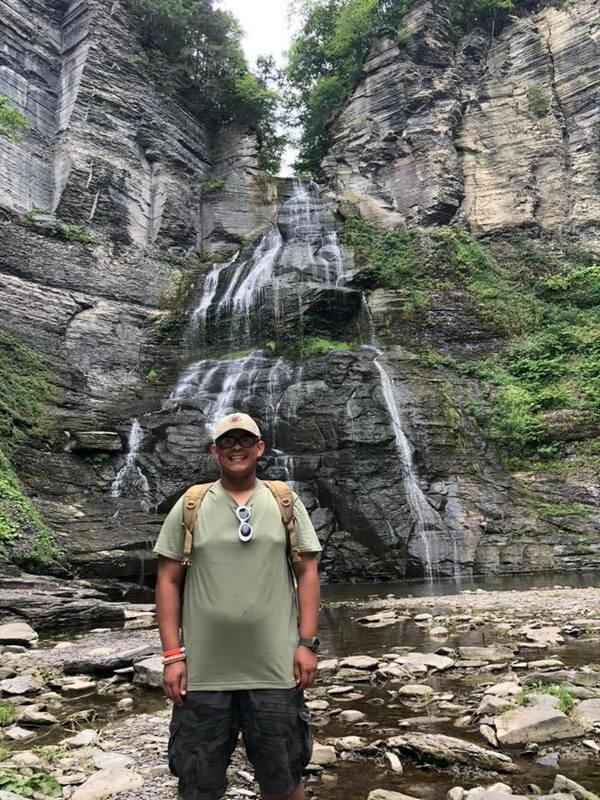 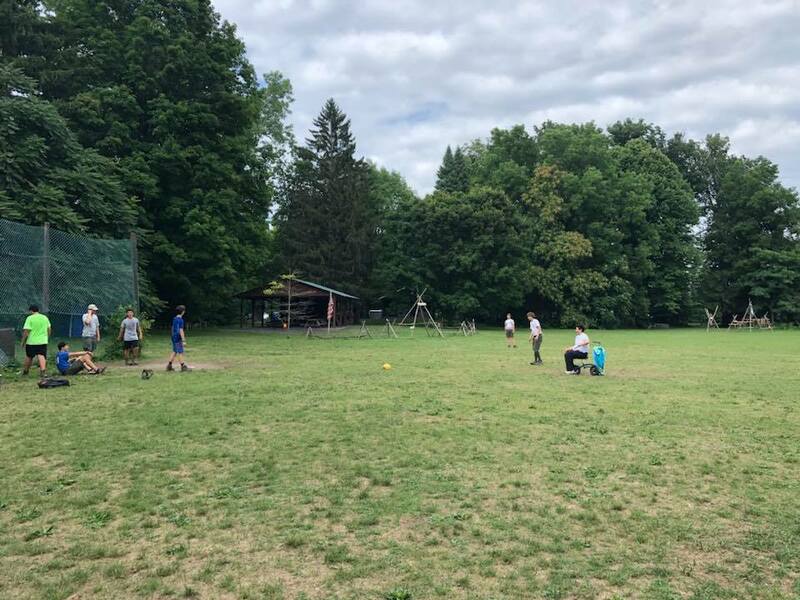 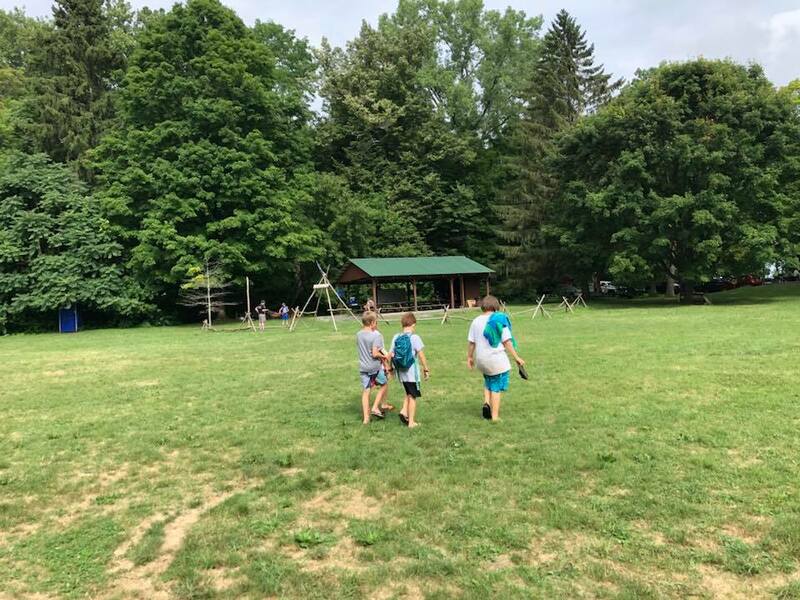 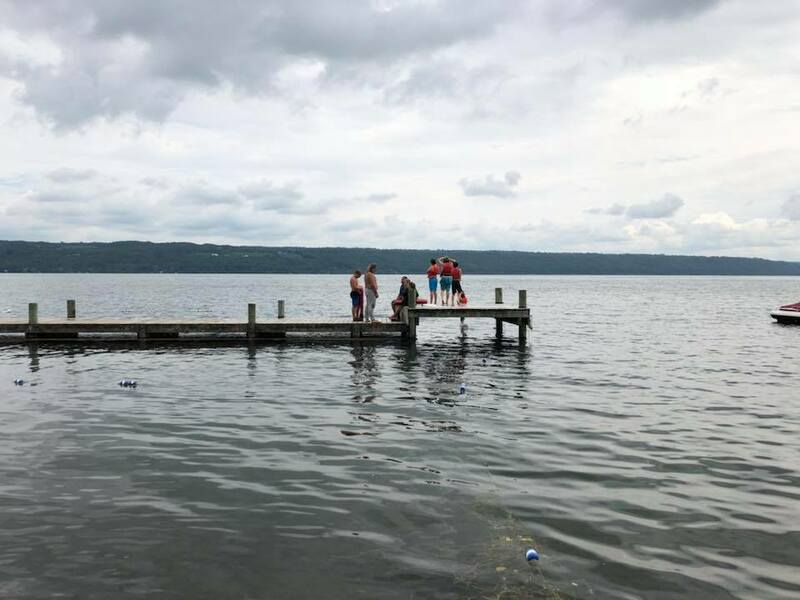 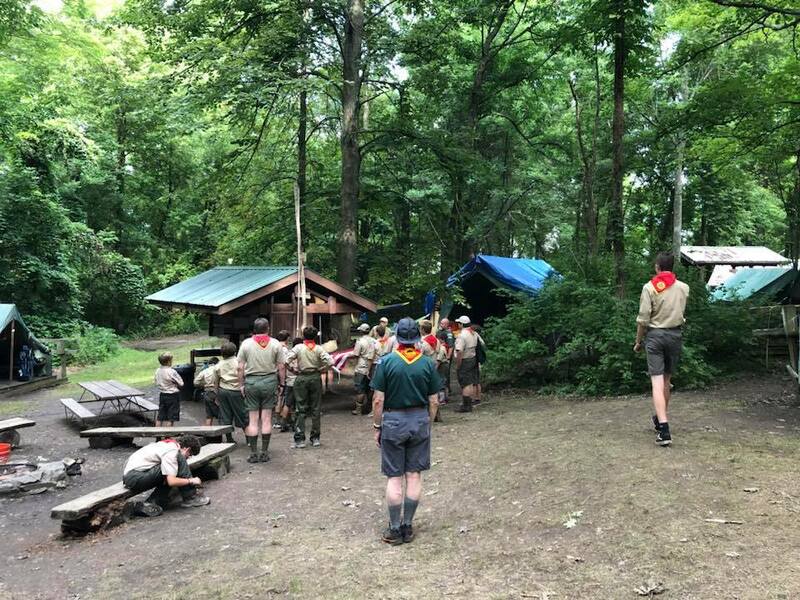 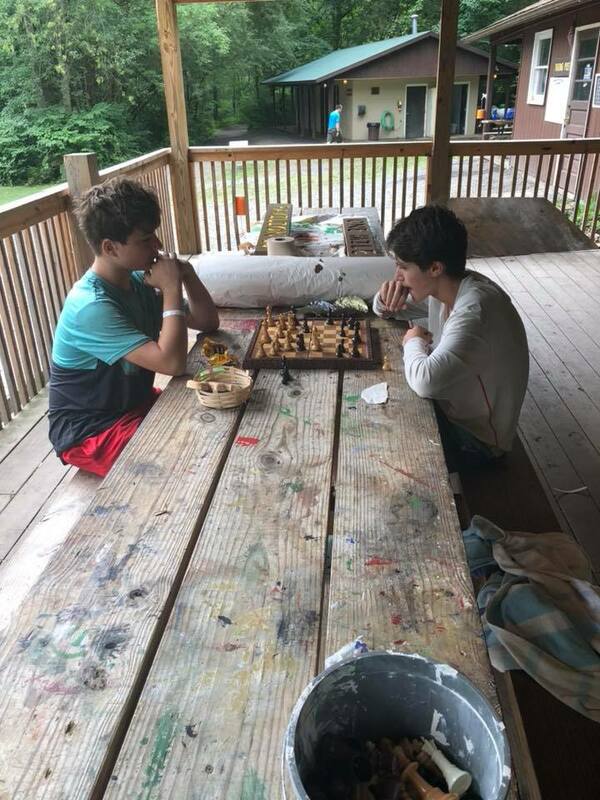 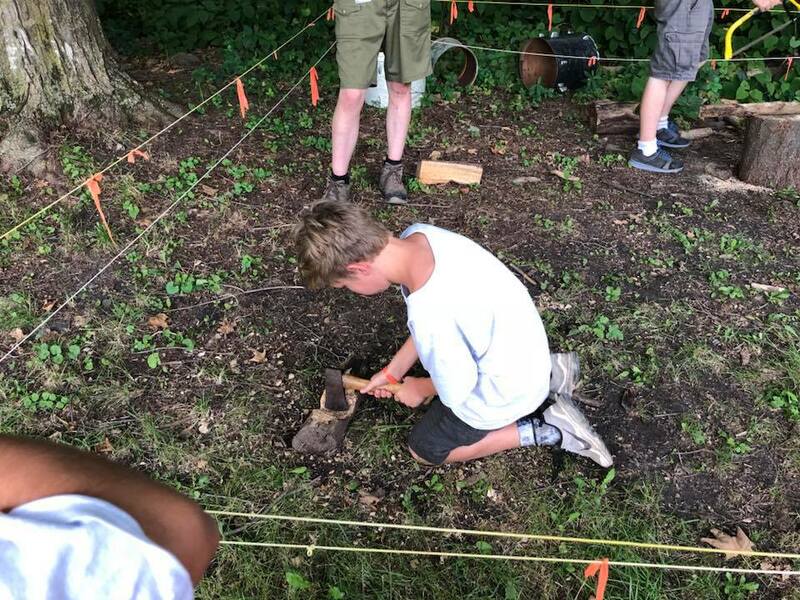 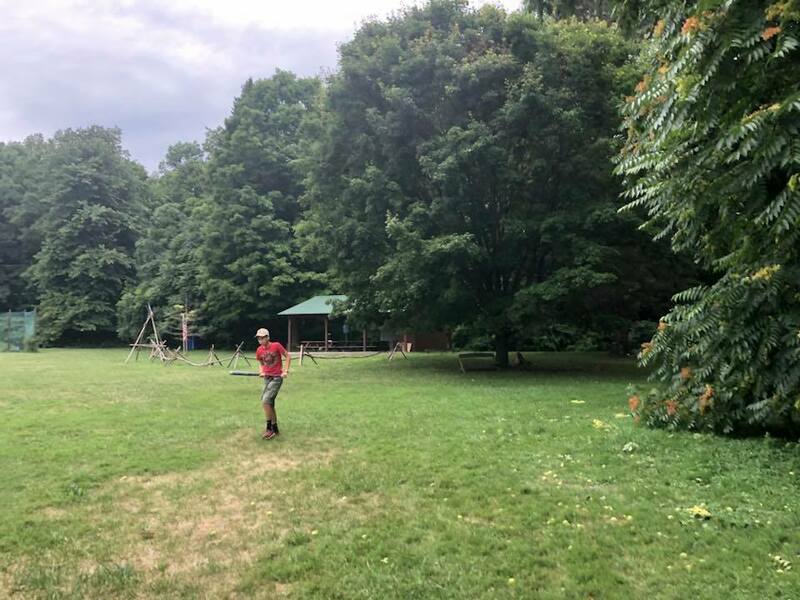 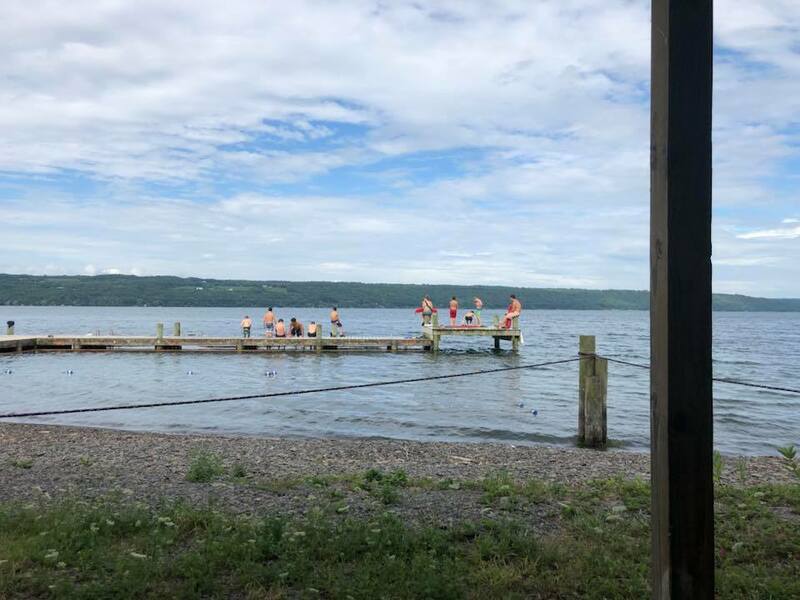 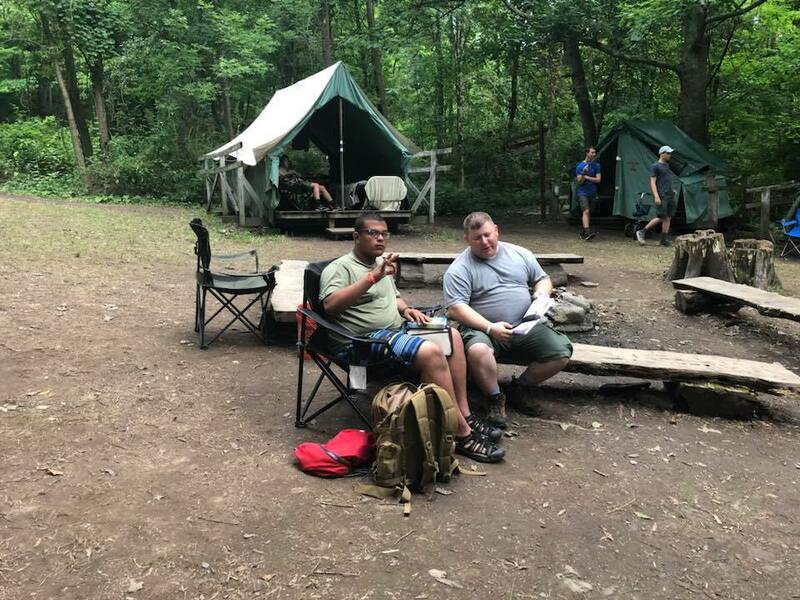 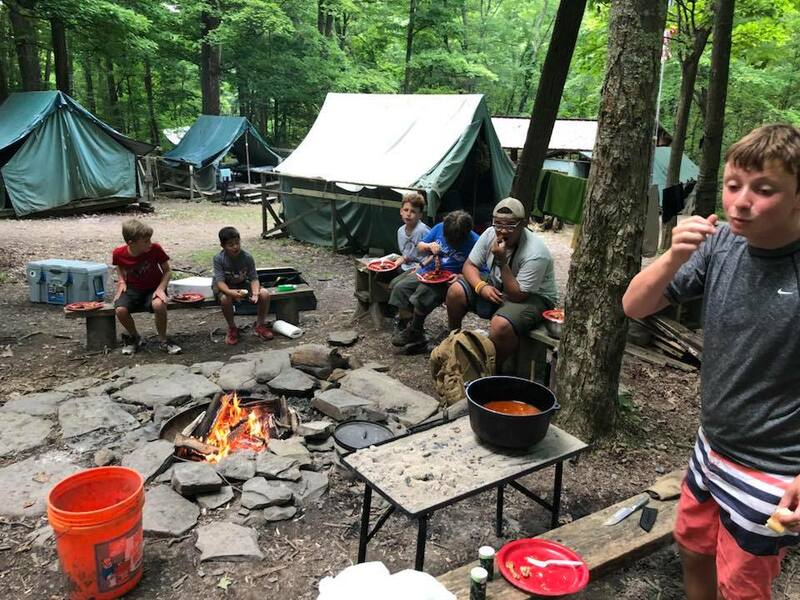 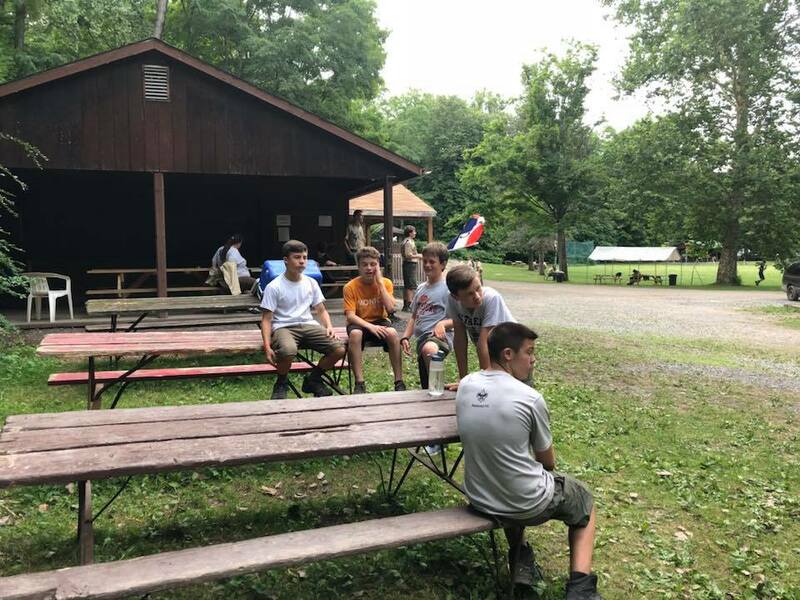 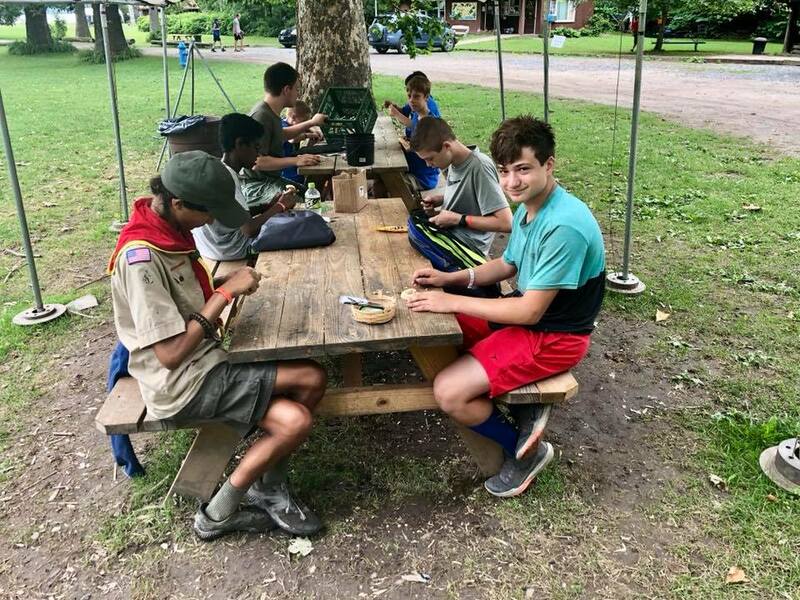 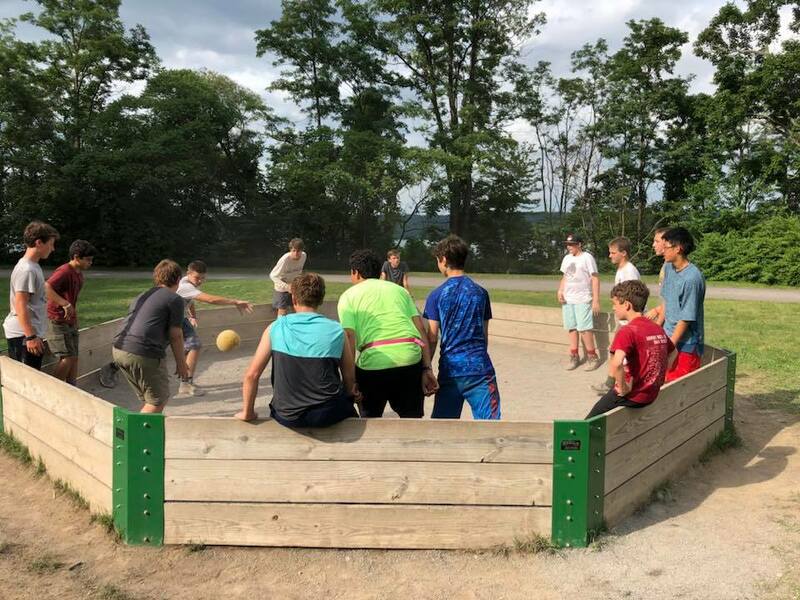 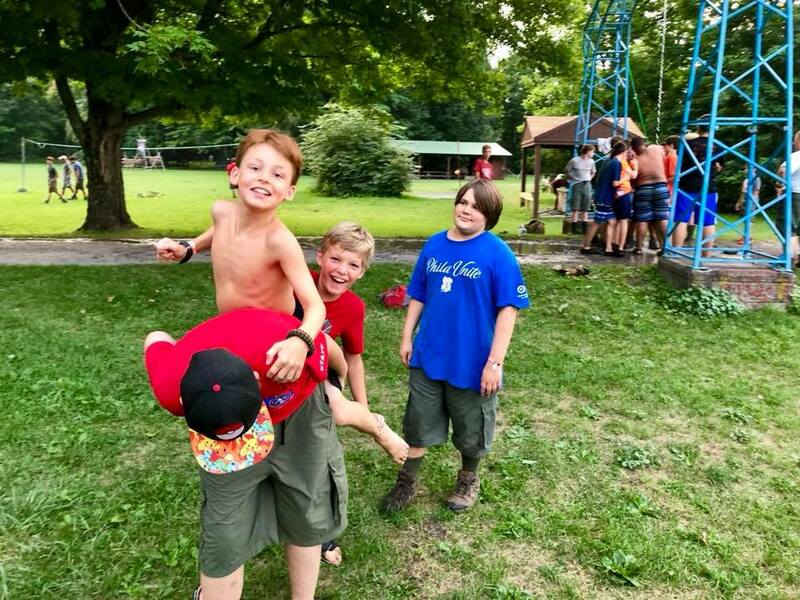 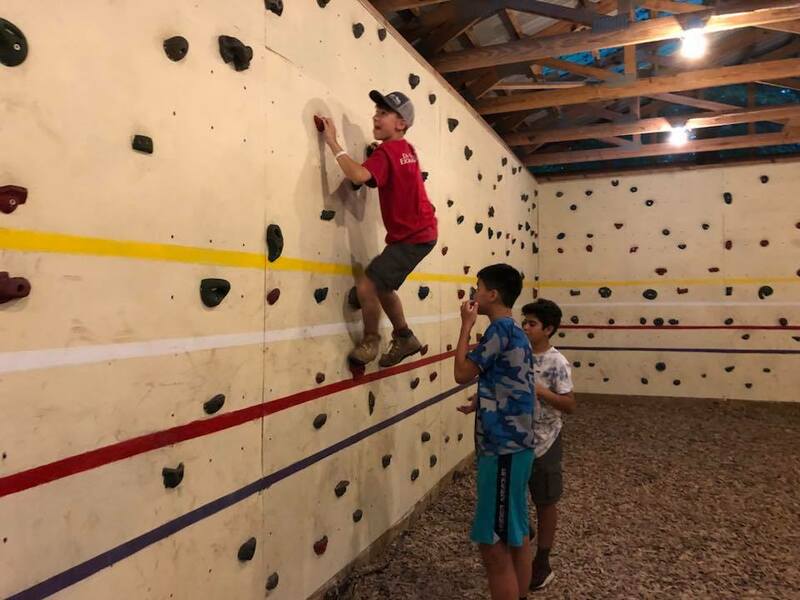 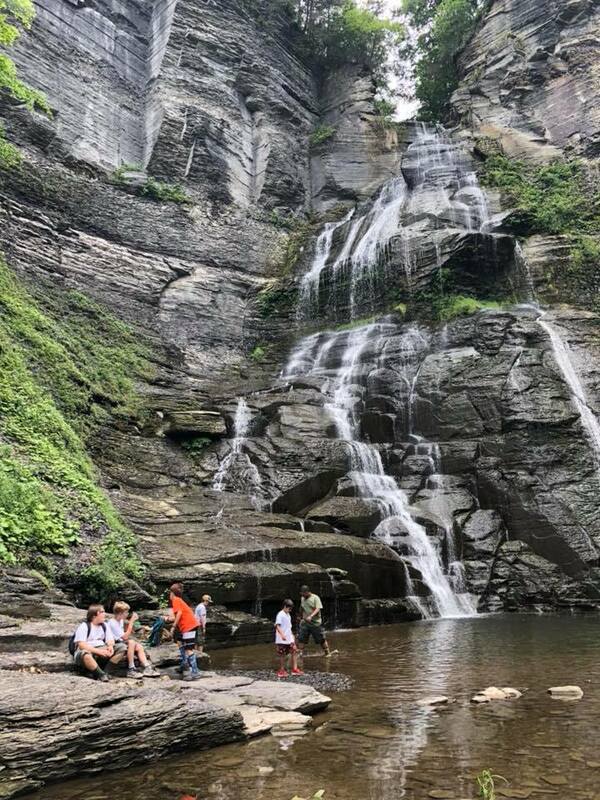 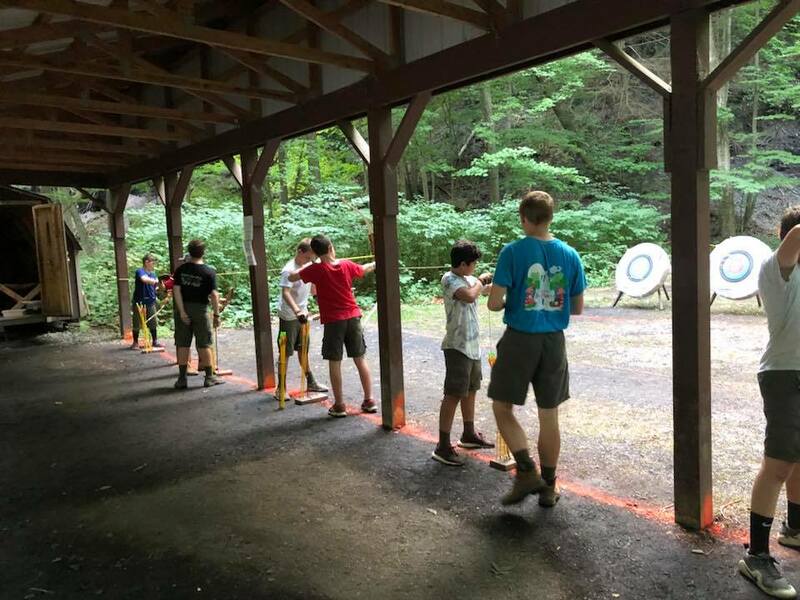 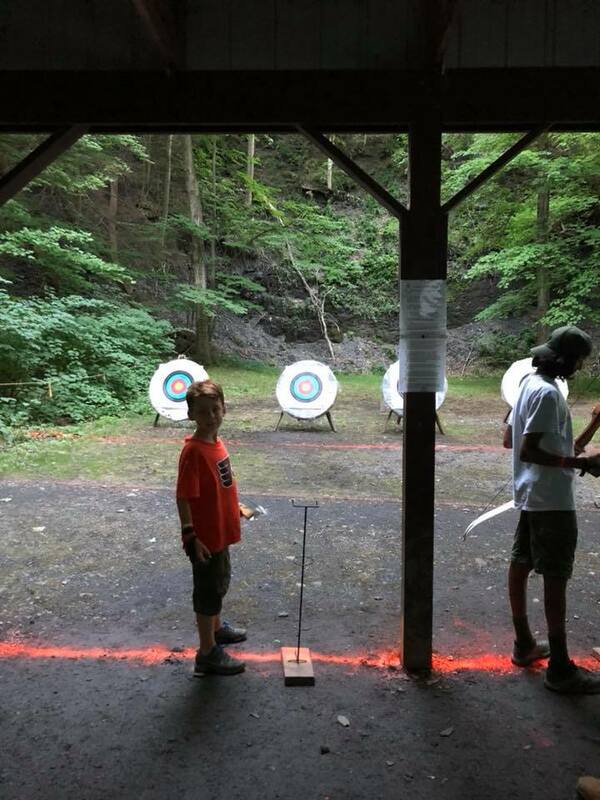 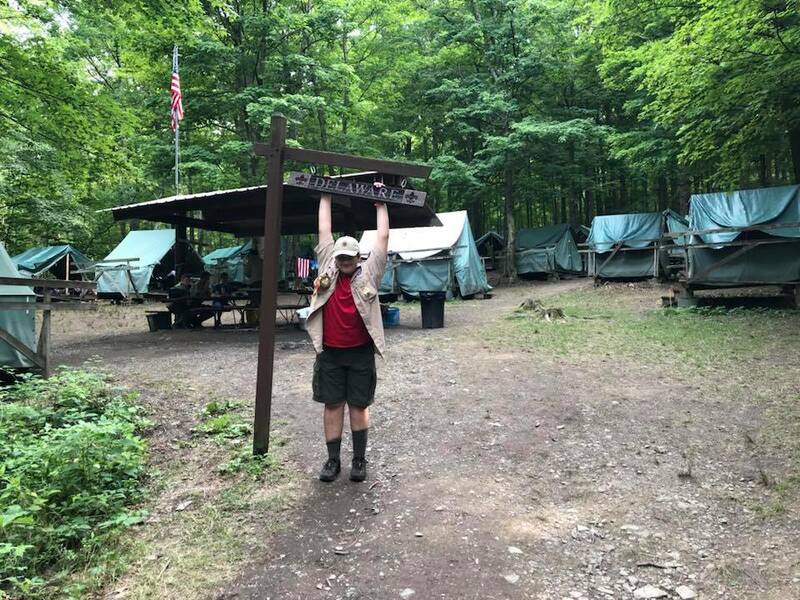 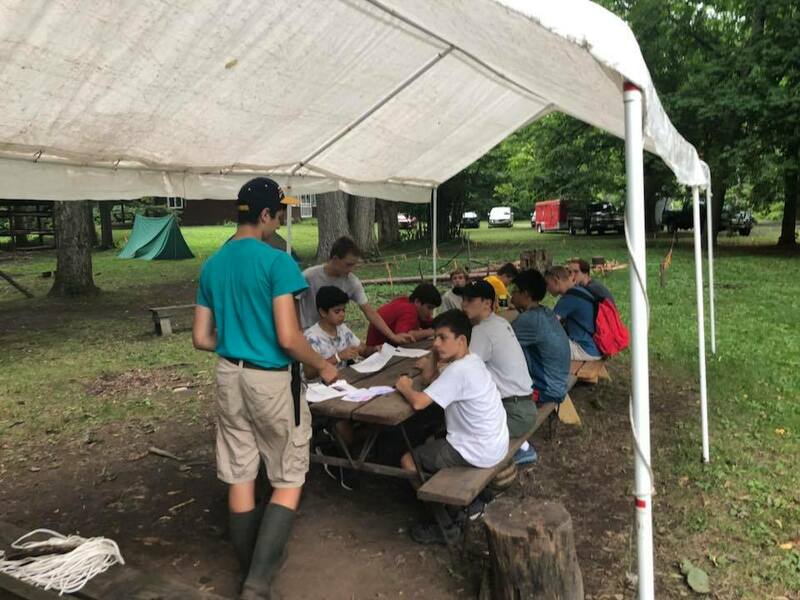 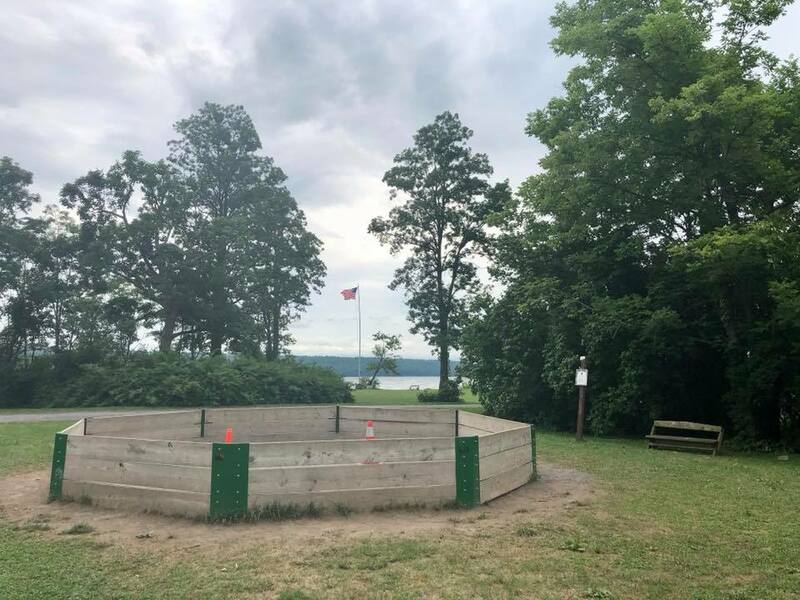 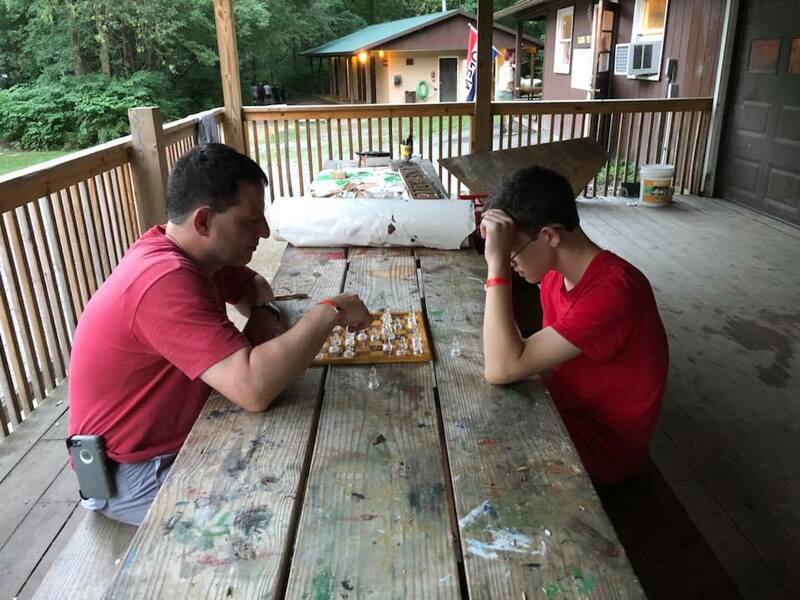 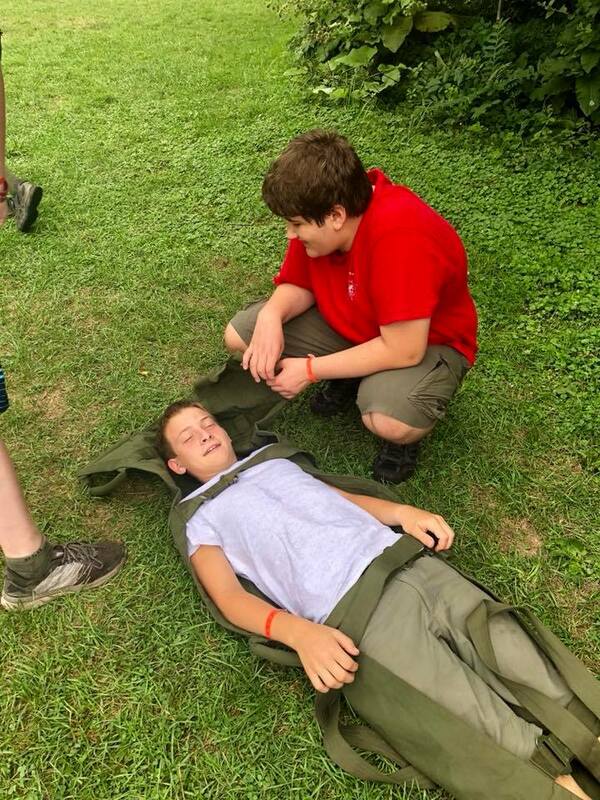 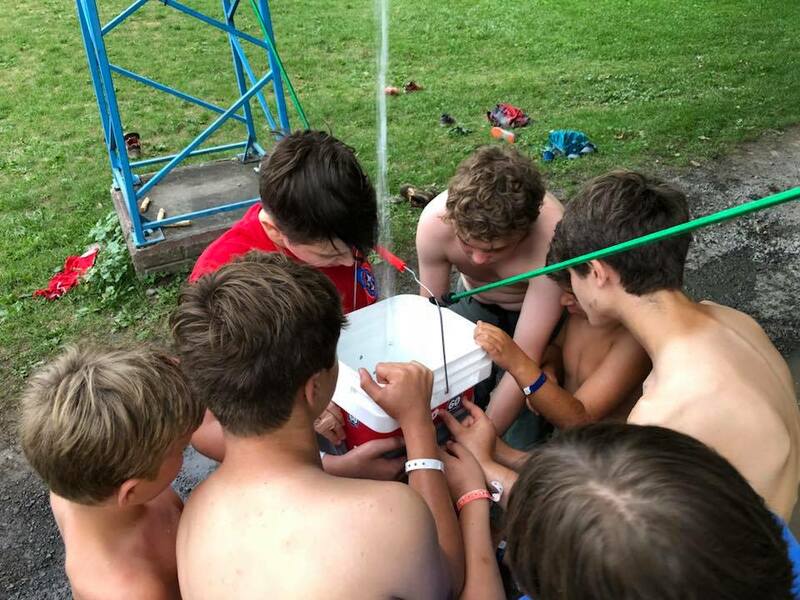 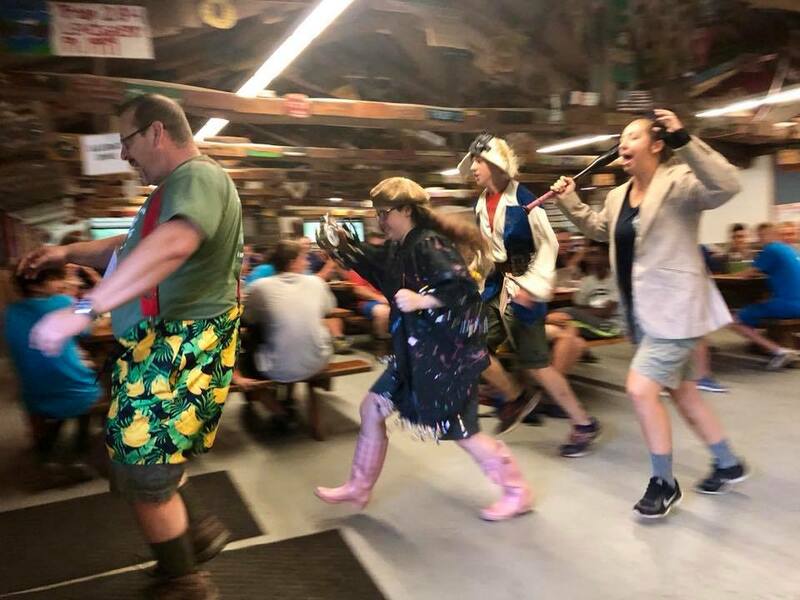 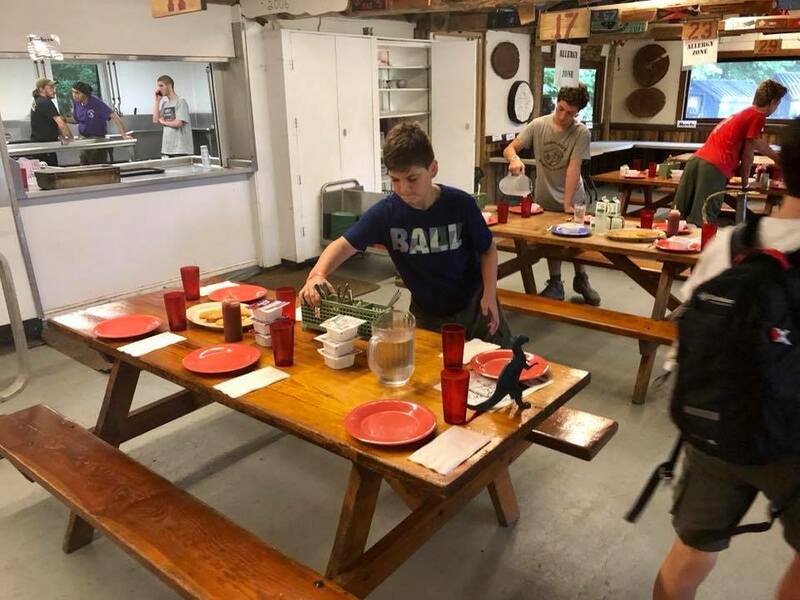 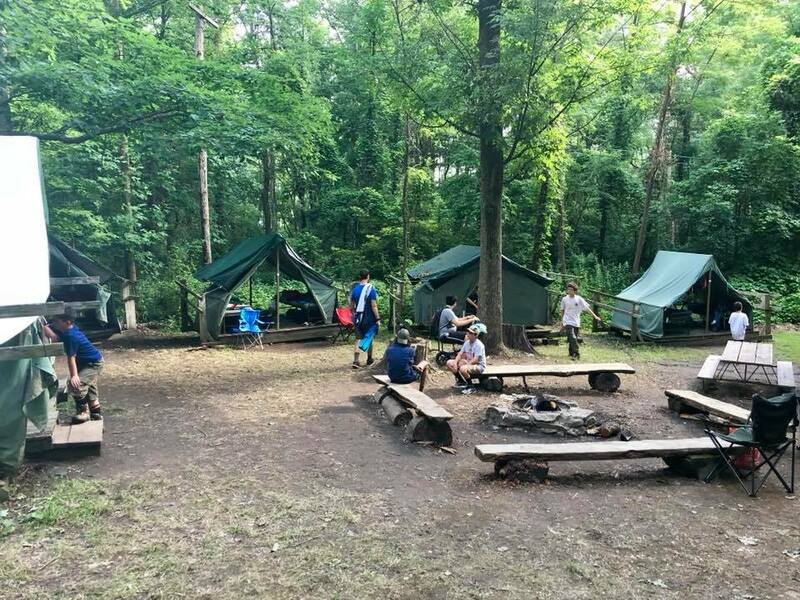 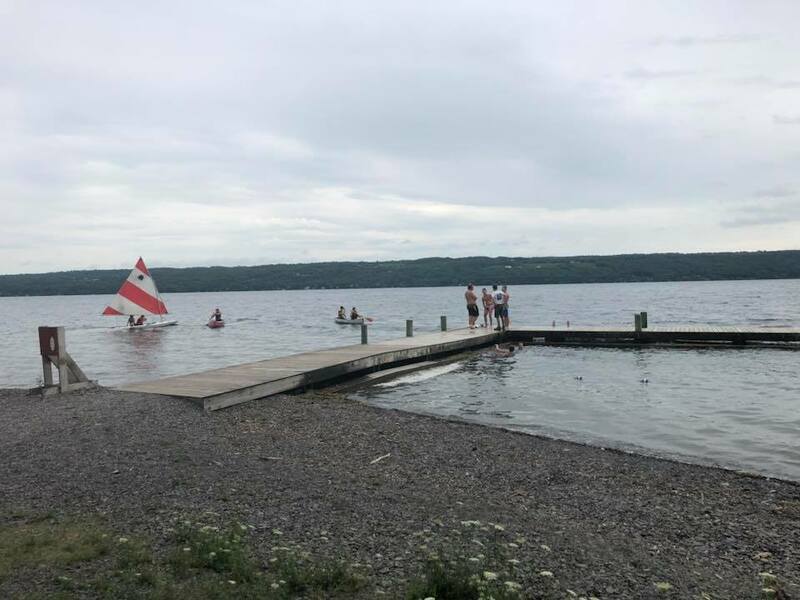 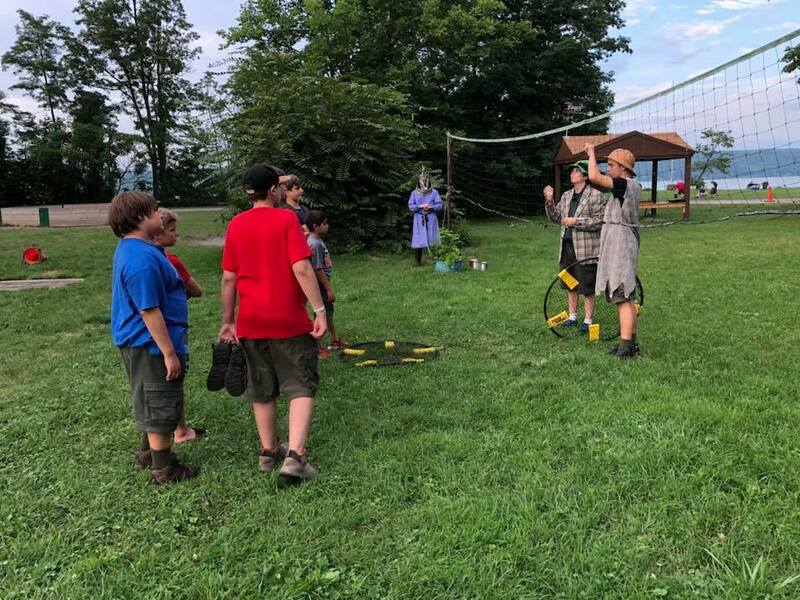 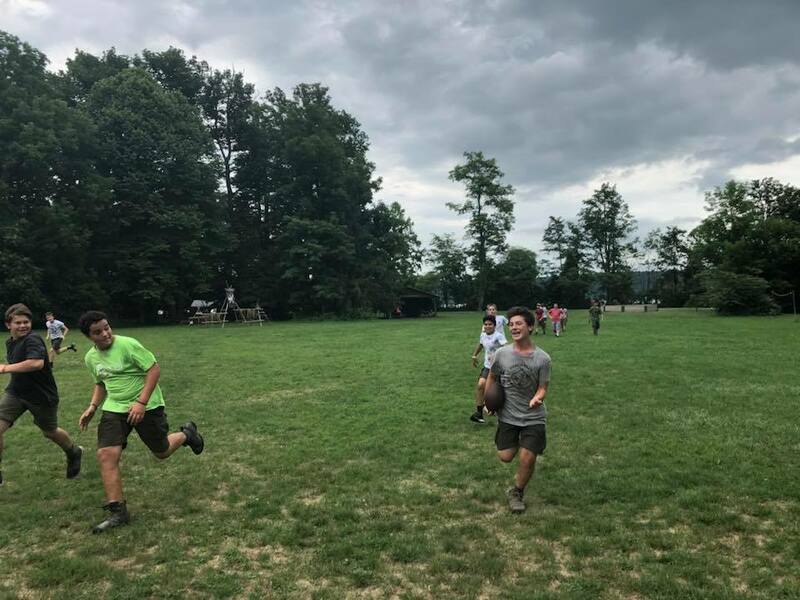 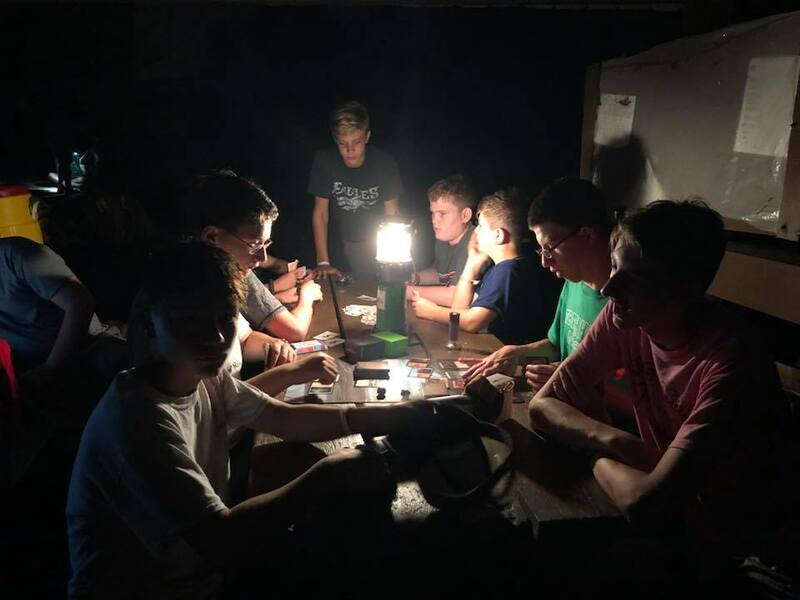 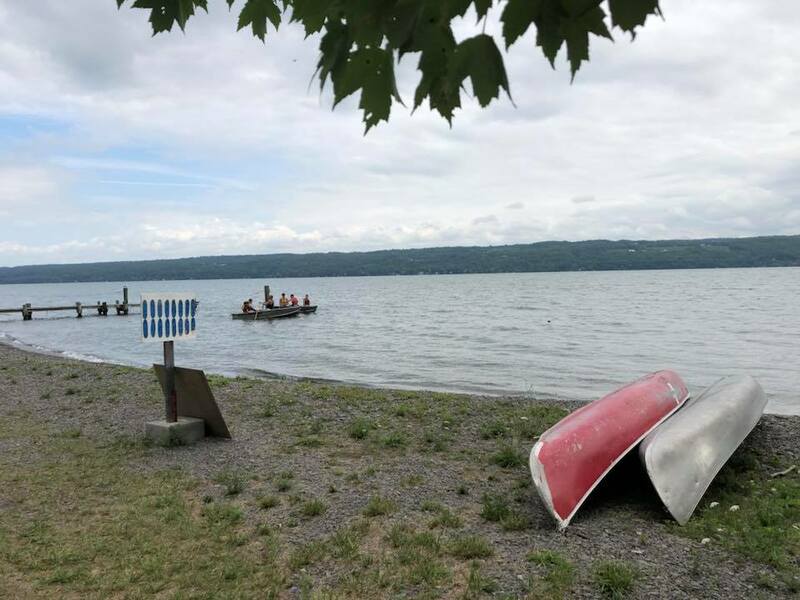 We are proud of our youth leadership development; Troop 272 annually sends Scouts to Troop-level, Council-level, and National-level youth leadership development training programs, and regularly our Scouts are invited back as staff members in subsequent years. 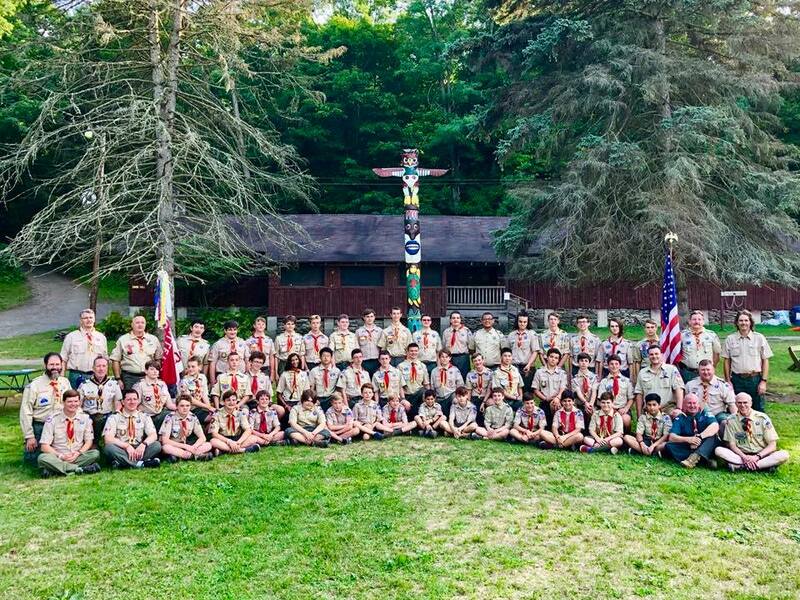 We are especially proud of our 100+ Eagle Scouts! 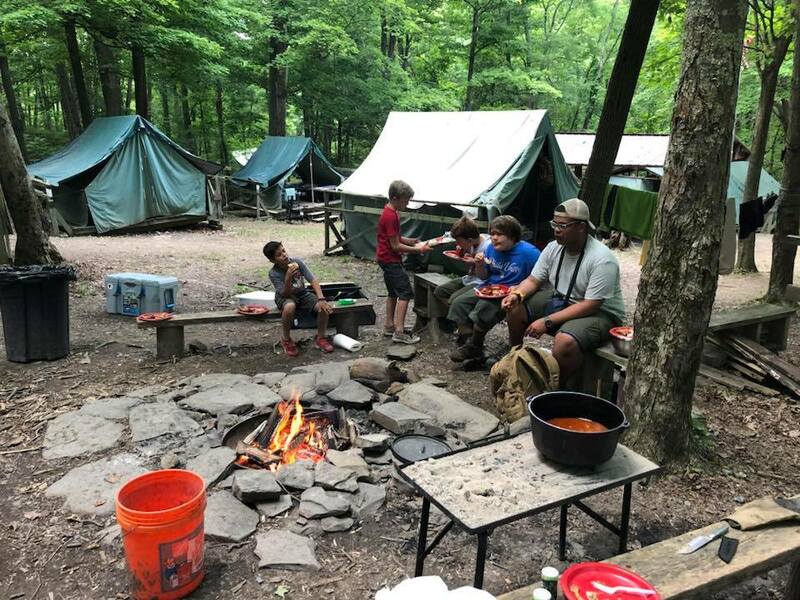 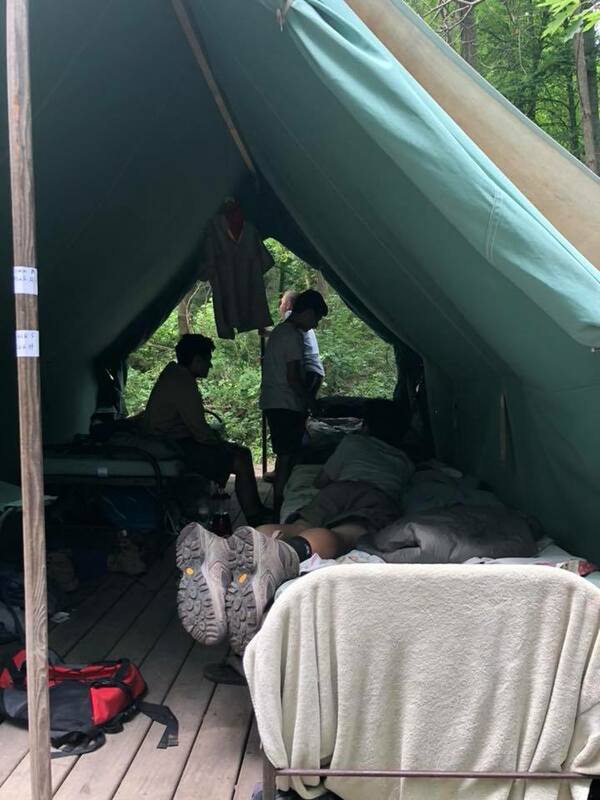 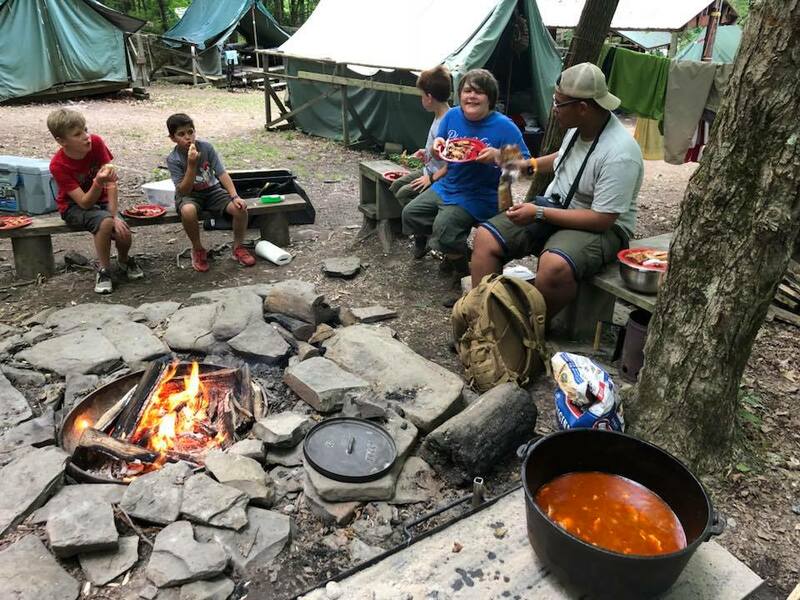 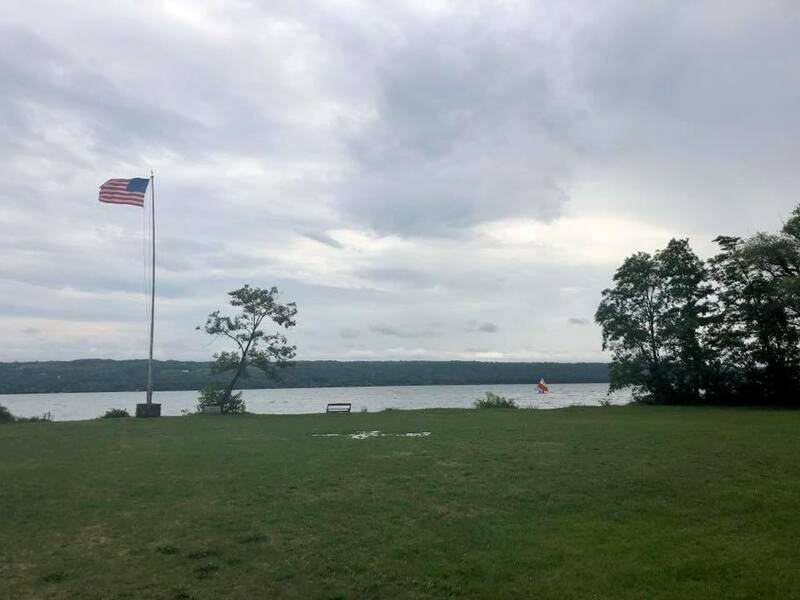 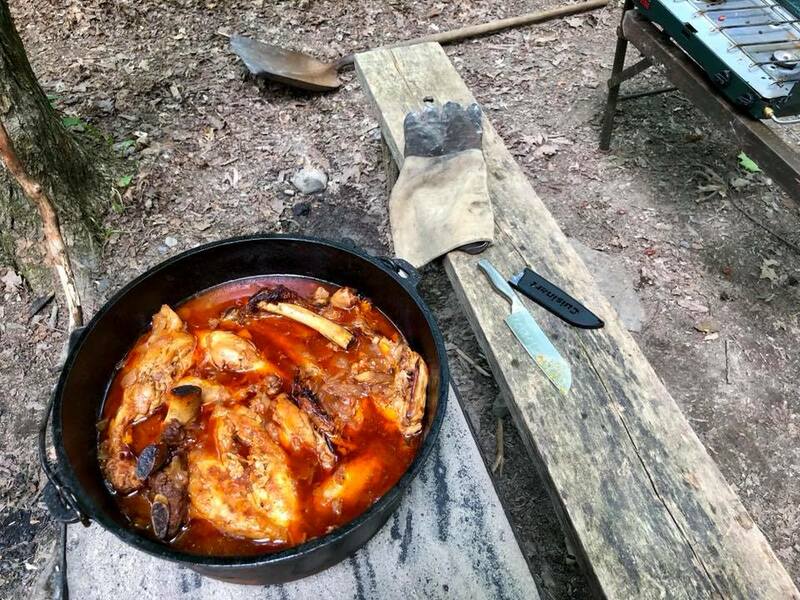 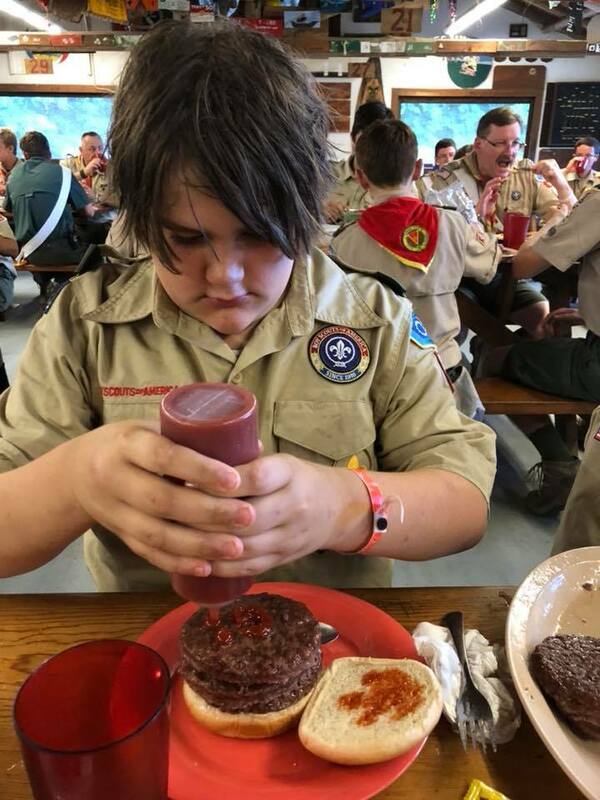 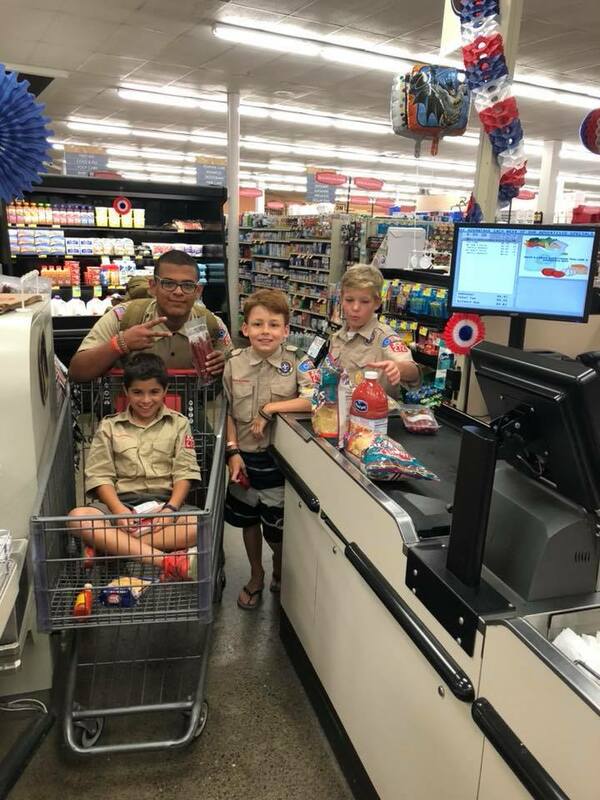 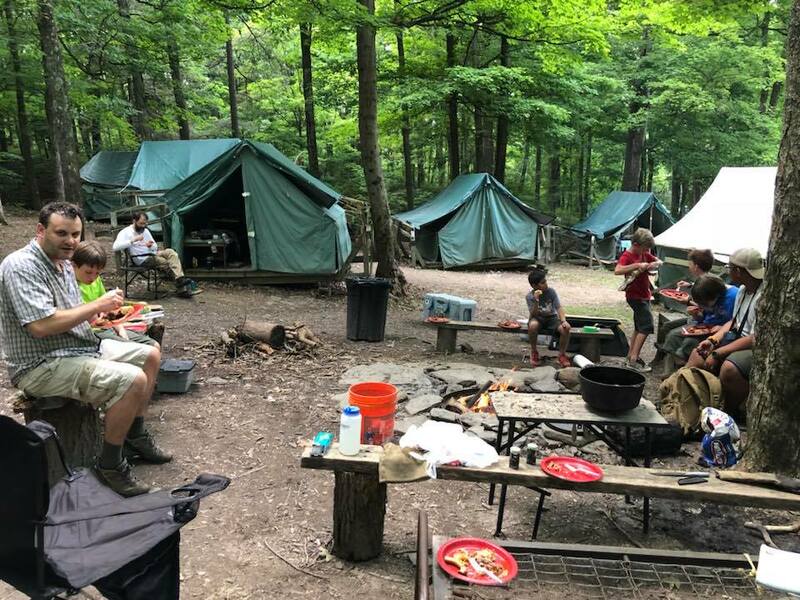 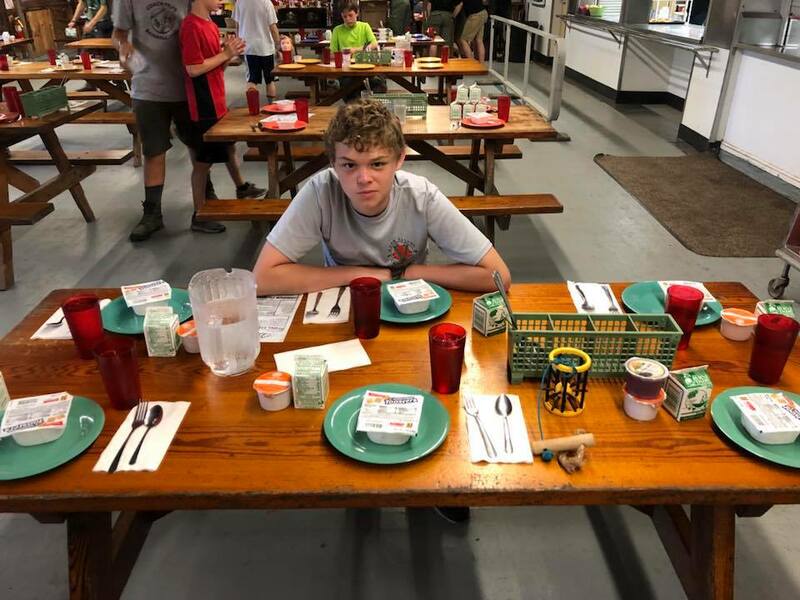 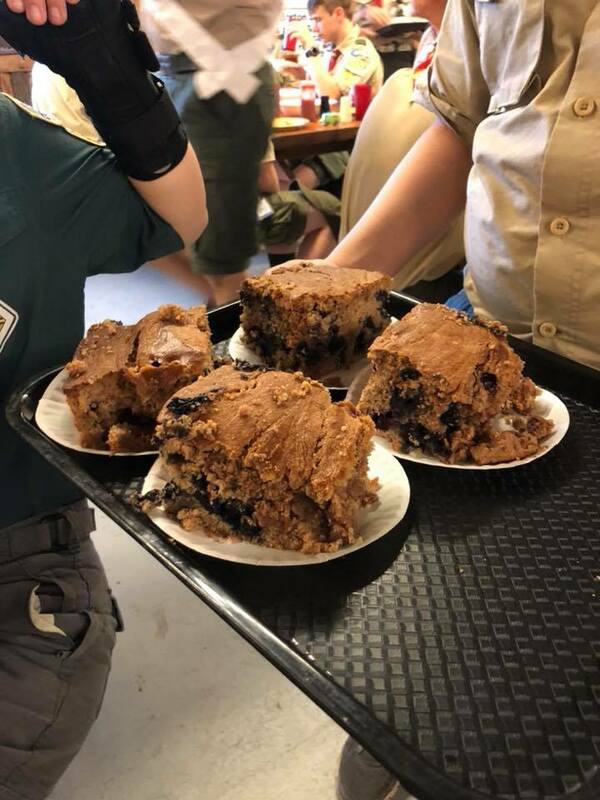 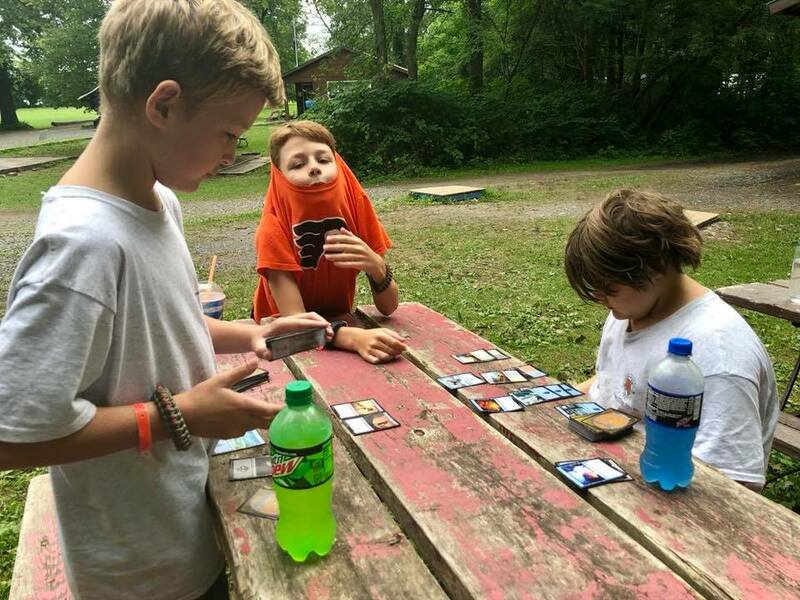 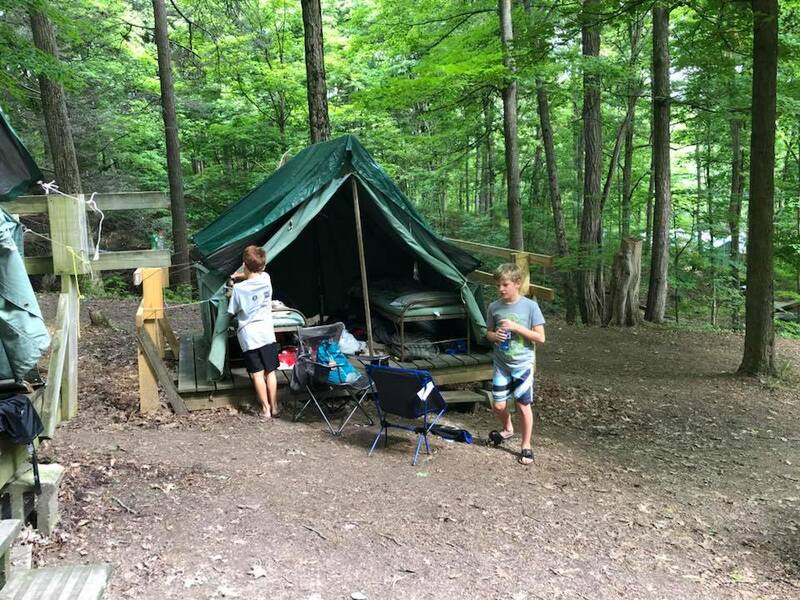 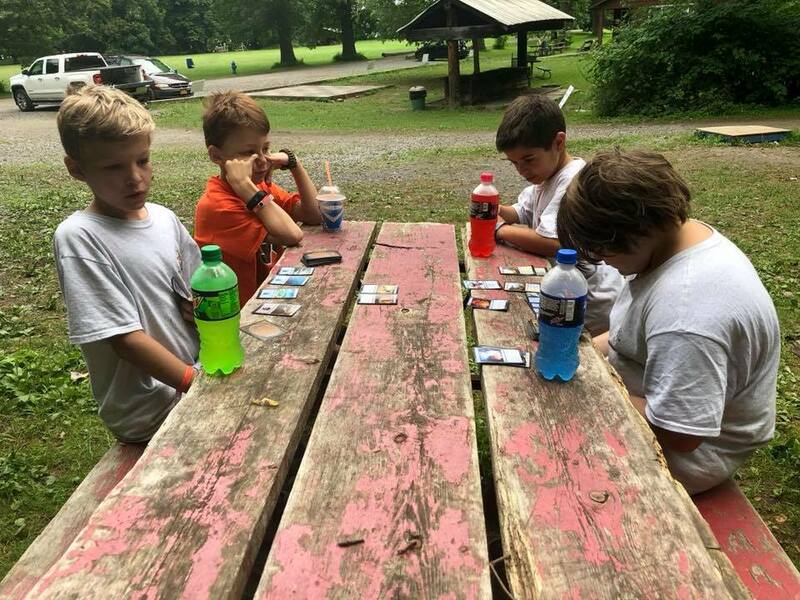 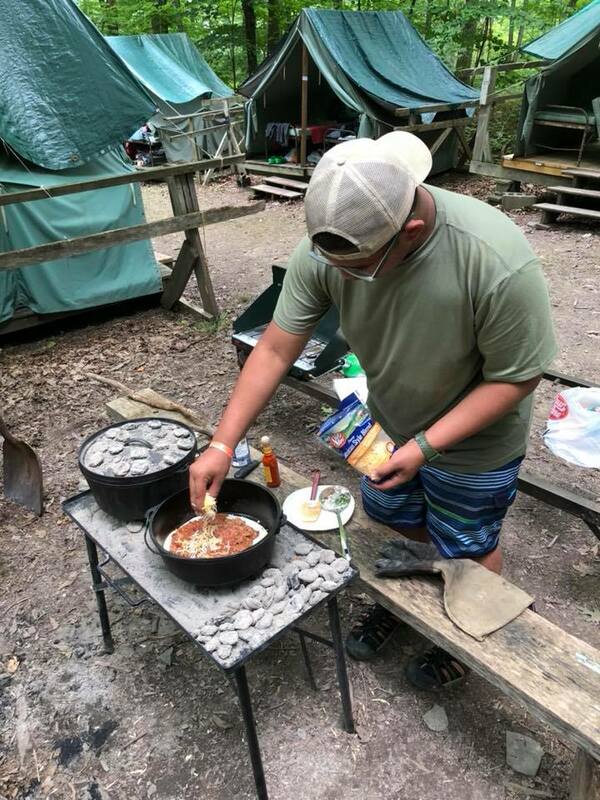 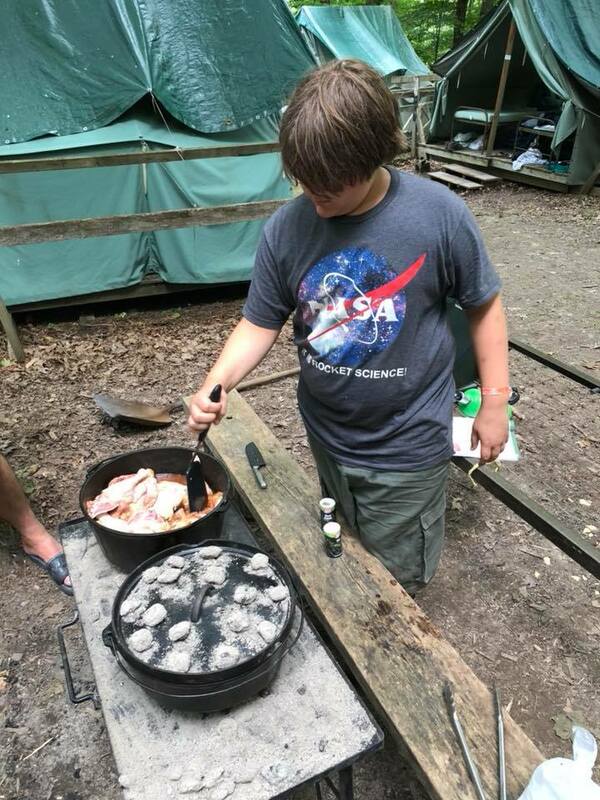 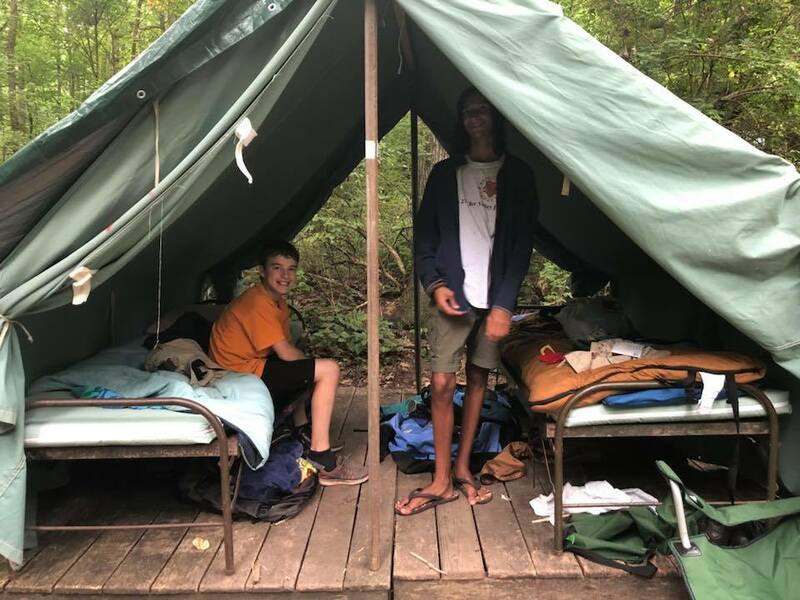 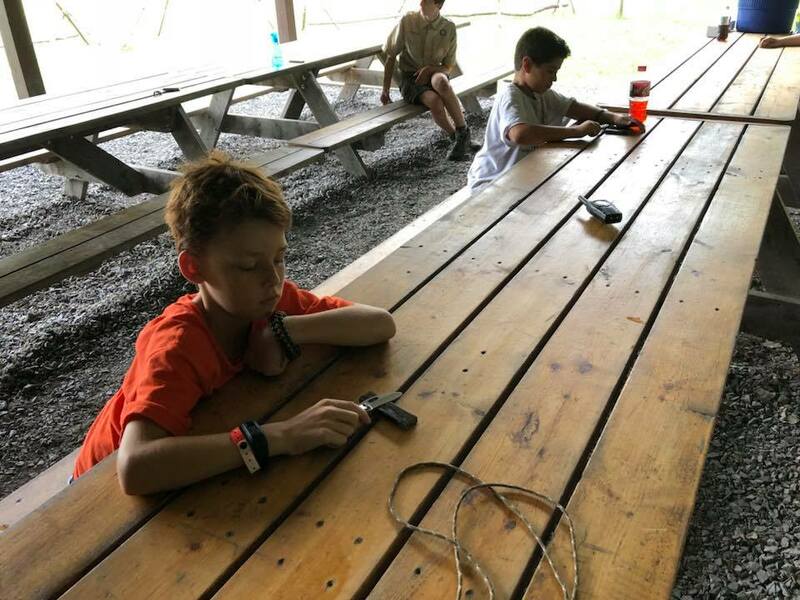 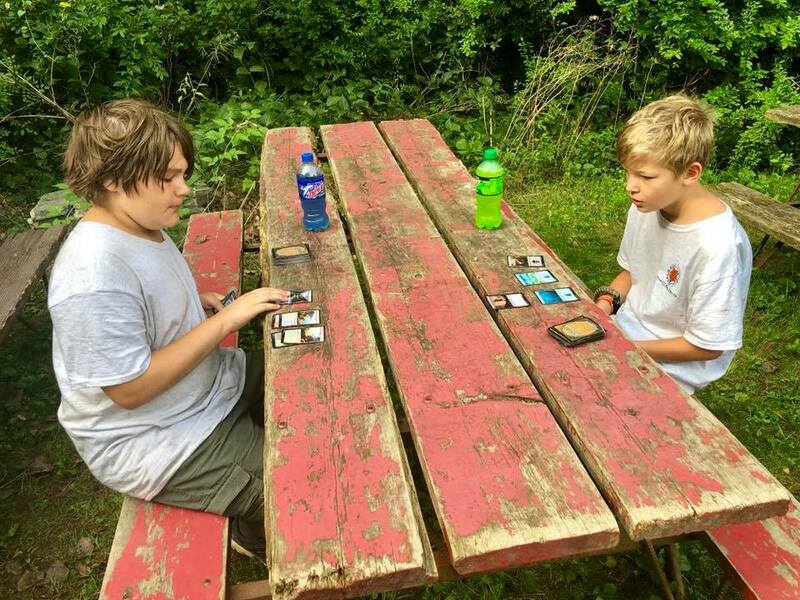 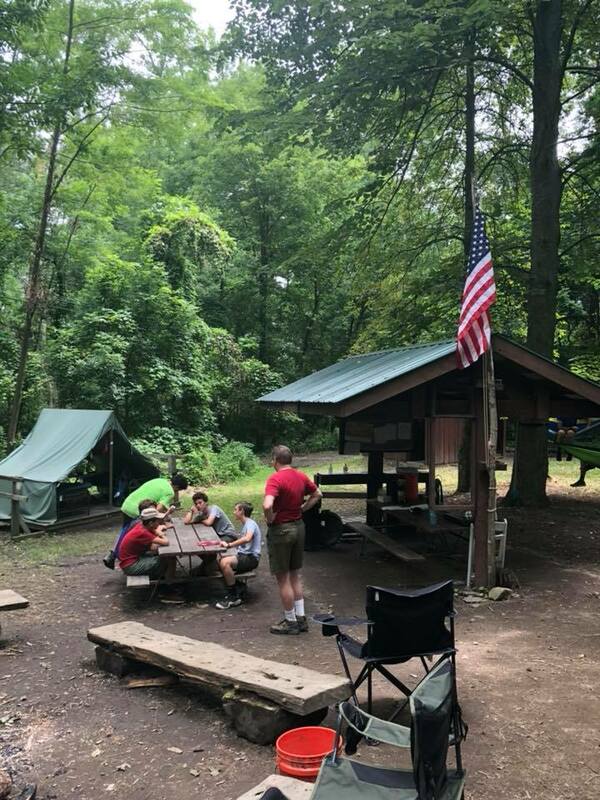 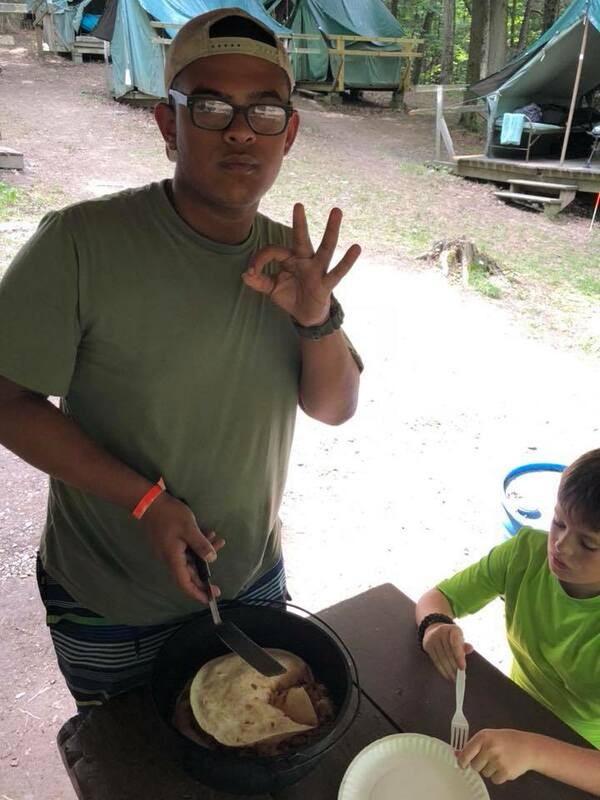 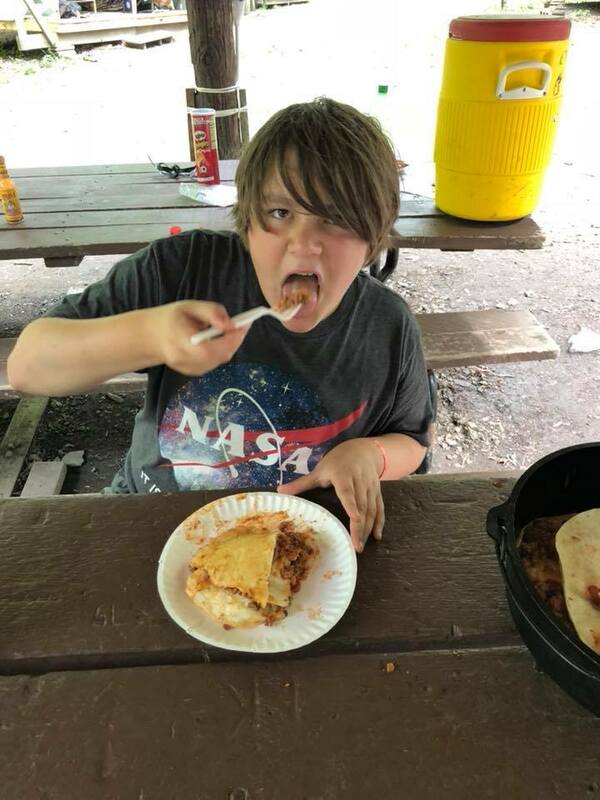 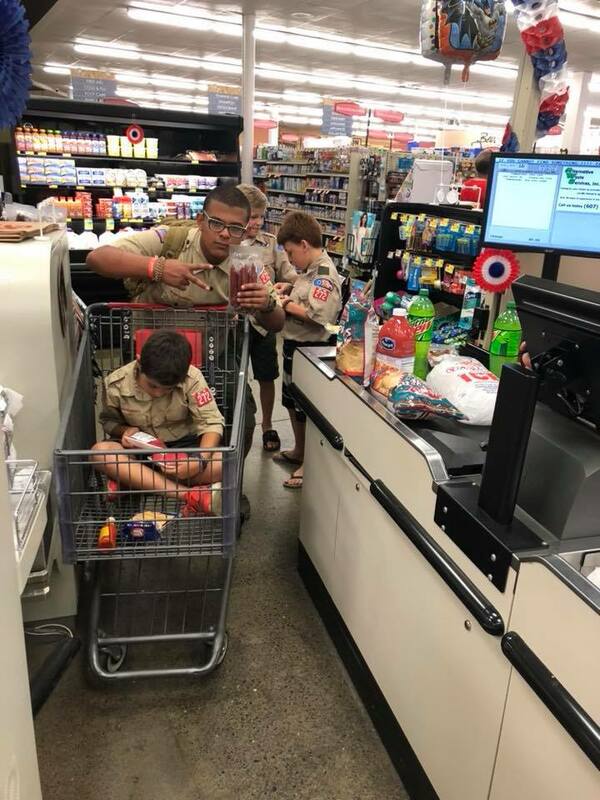 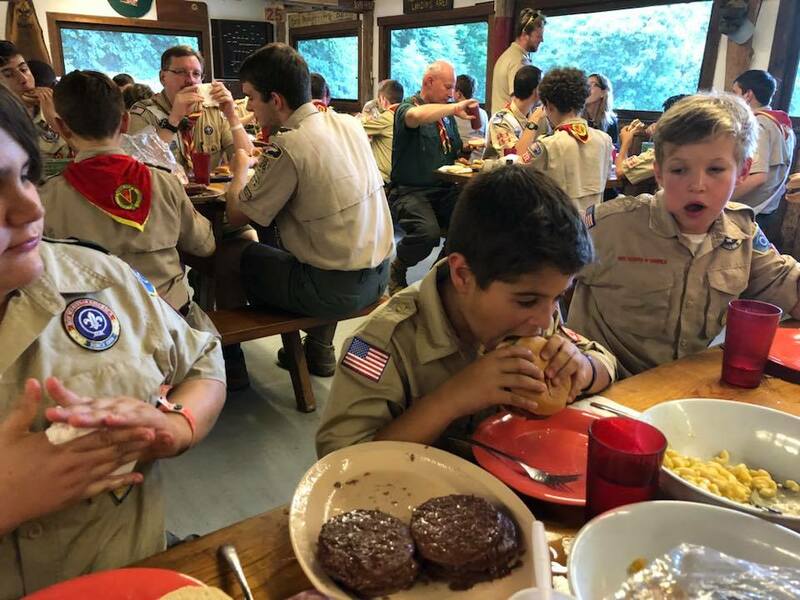 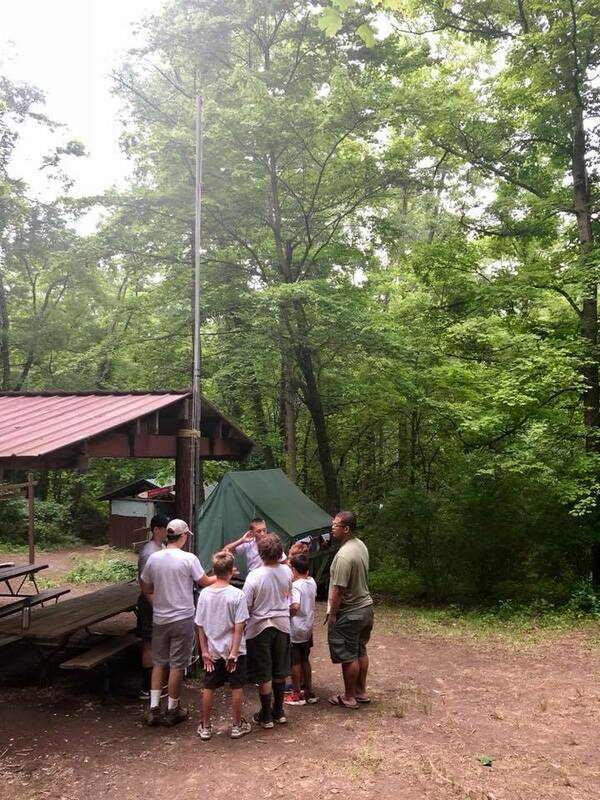 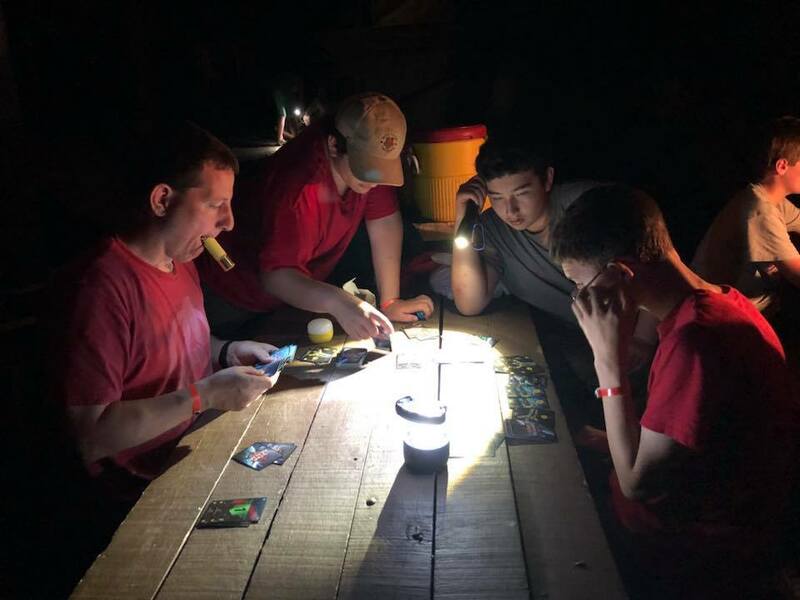 Copyright © 2005 – 2019 Rose Valley BSA Troop 272.